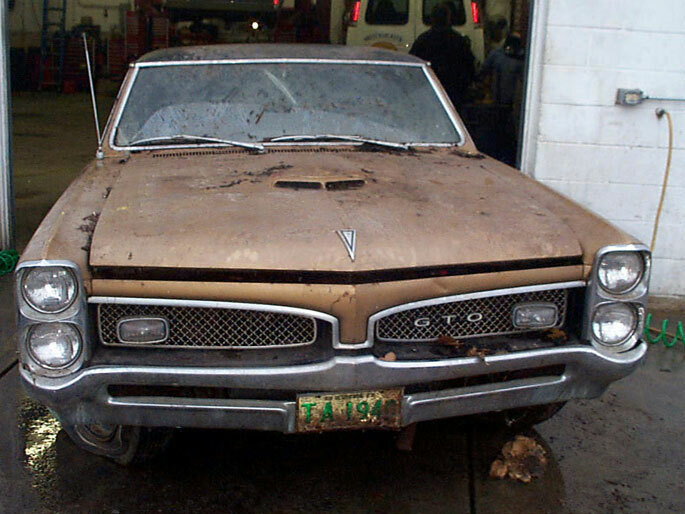 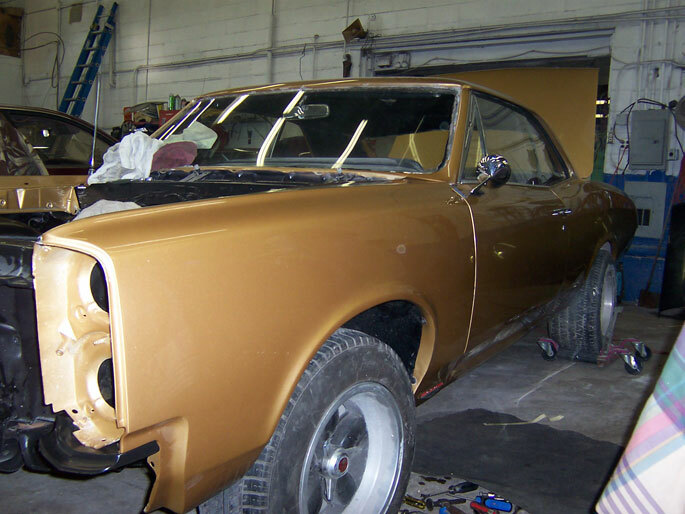 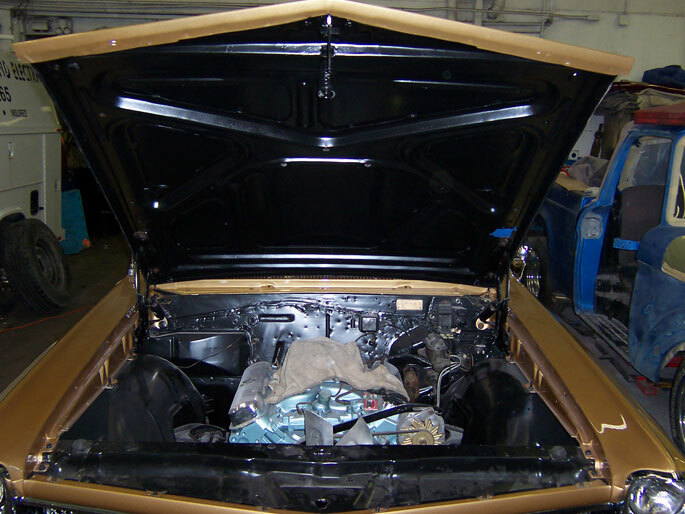 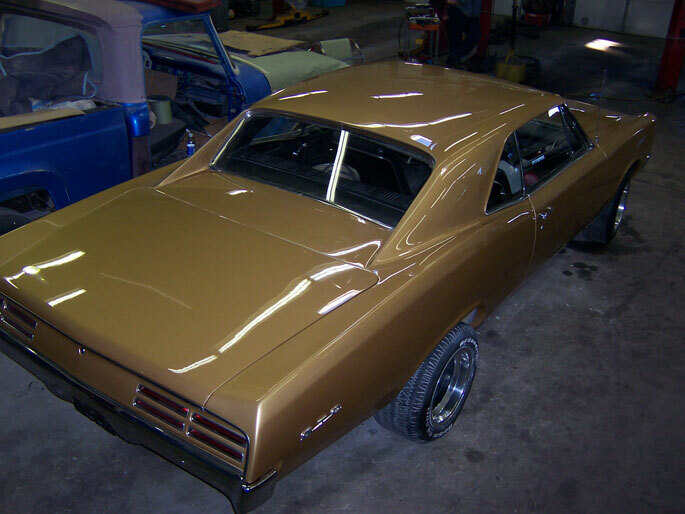 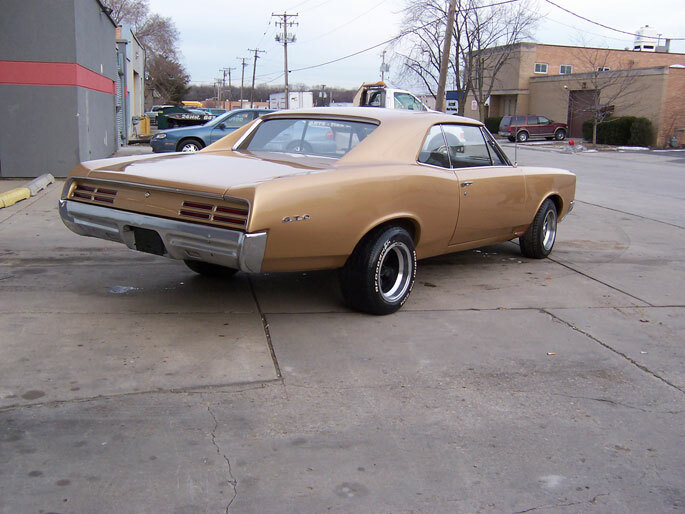 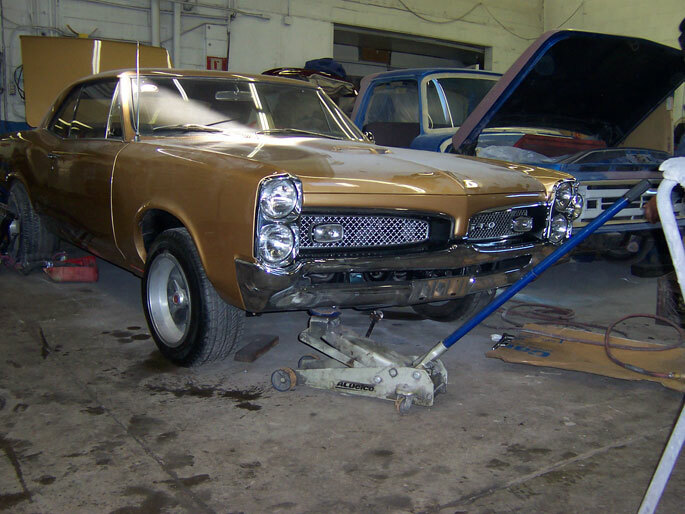 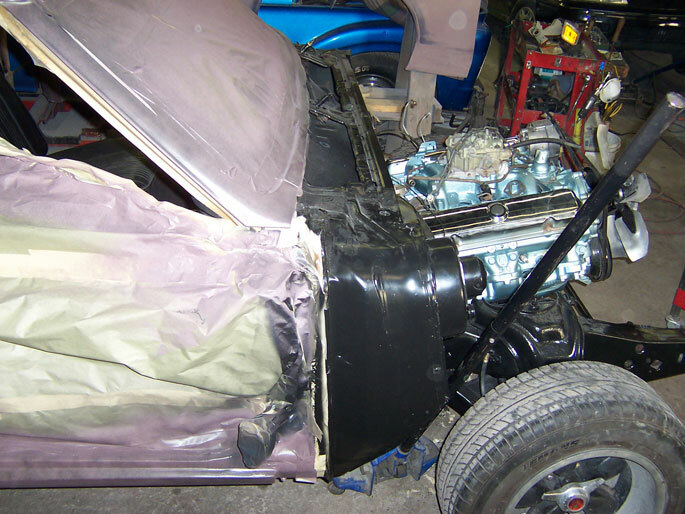 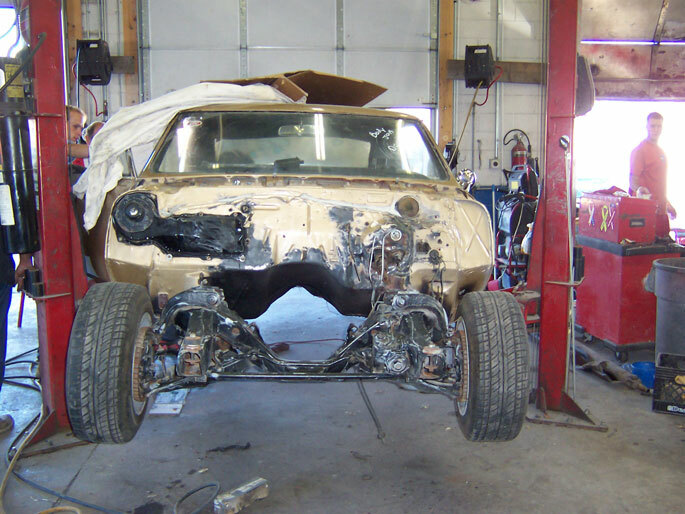 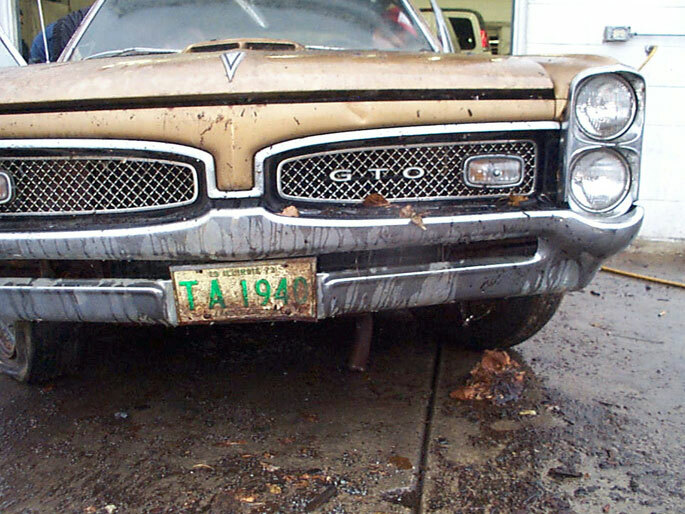 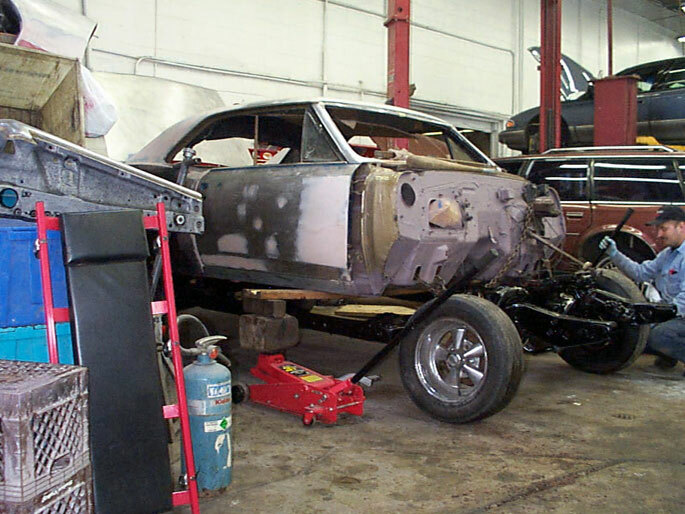 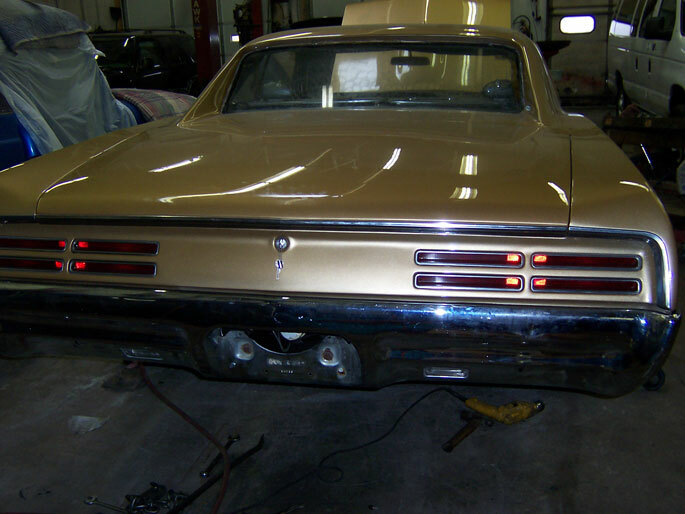 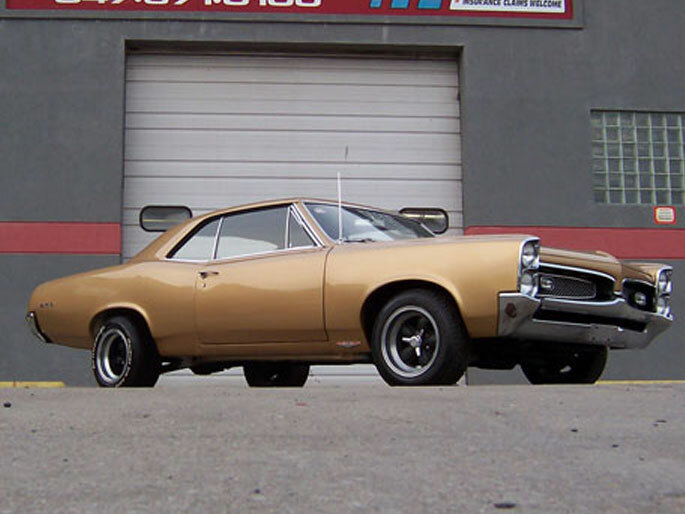 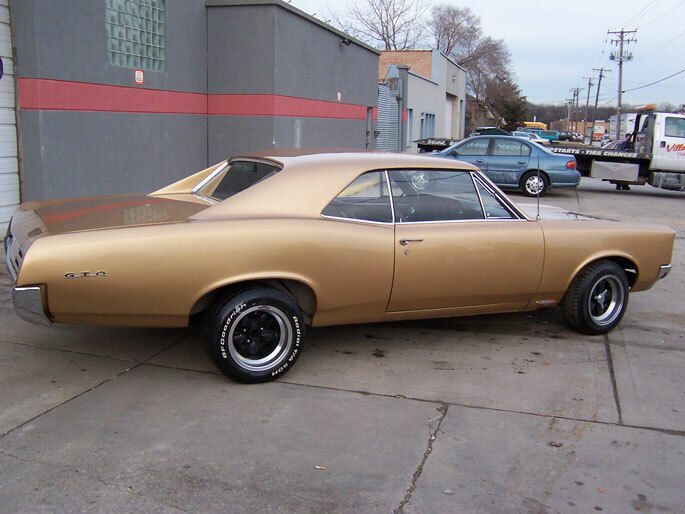 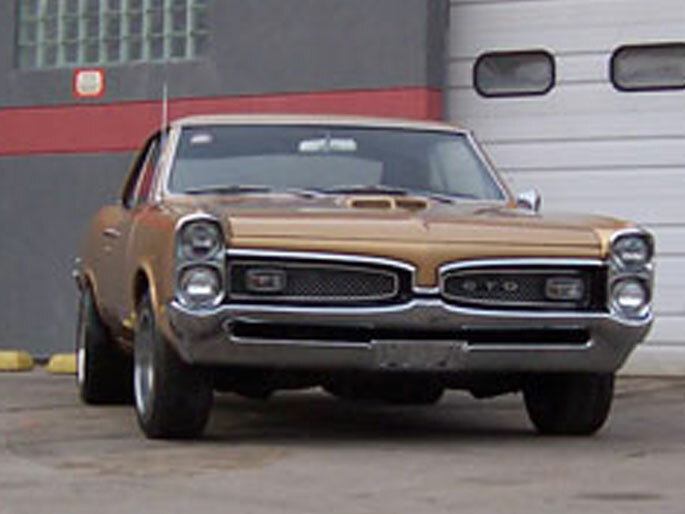 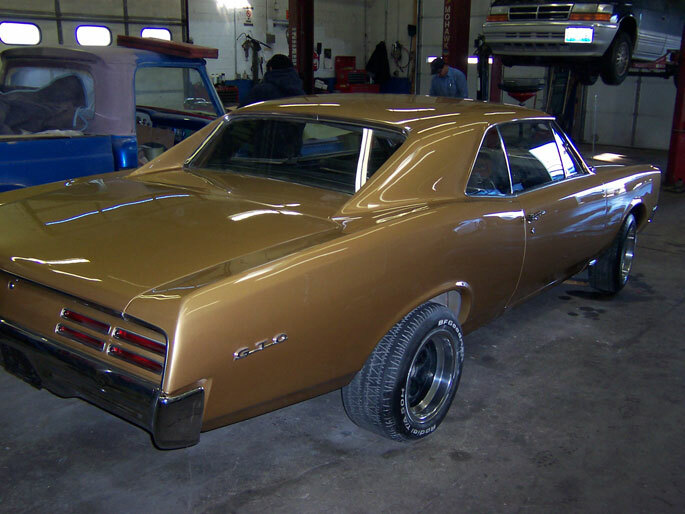 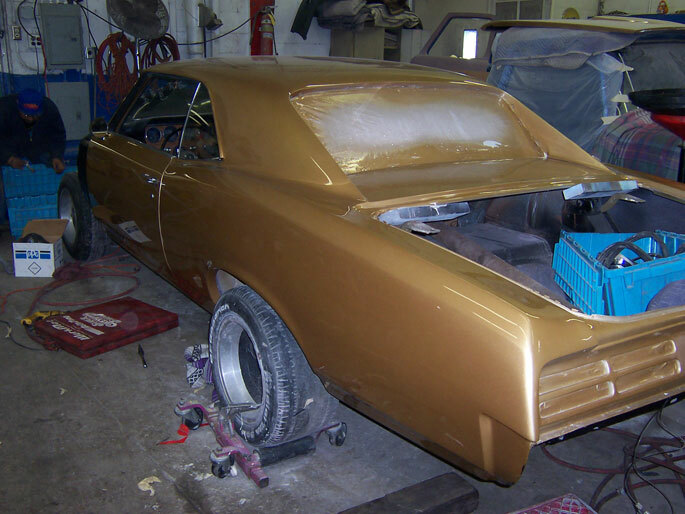 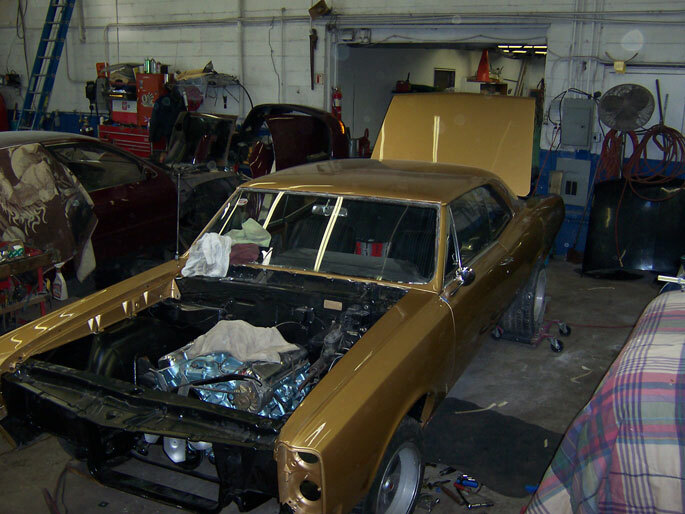 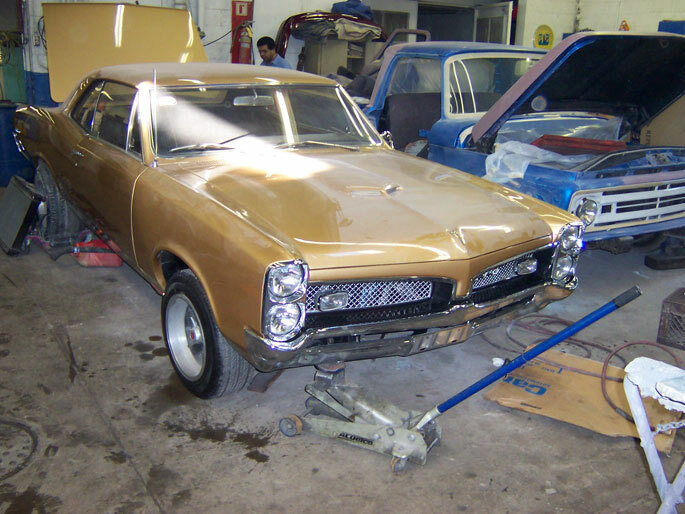 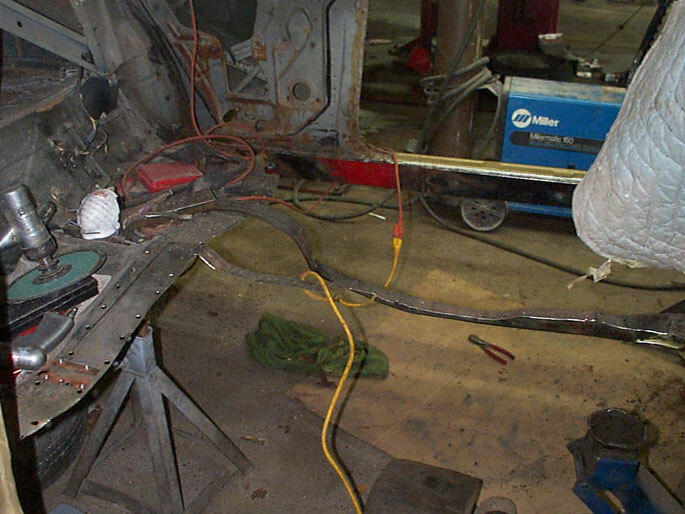 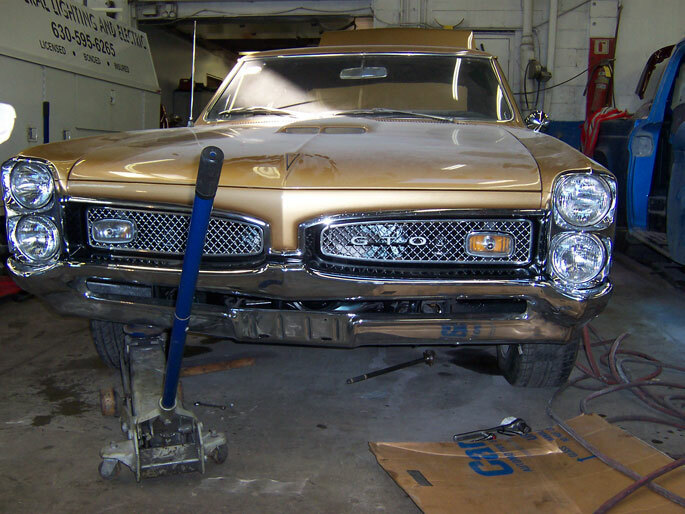 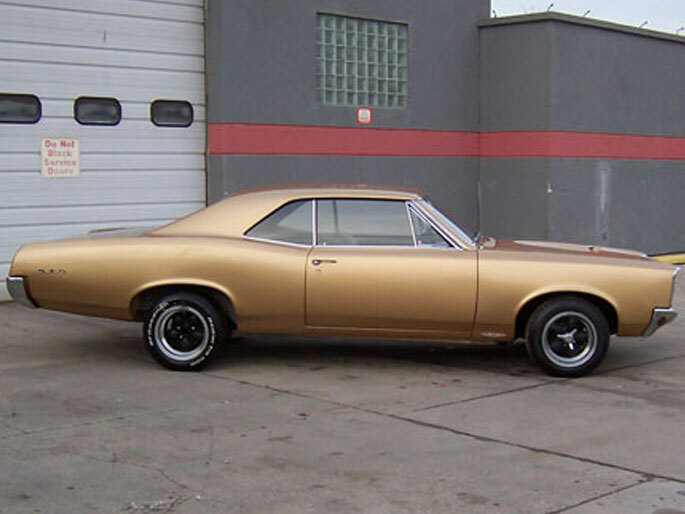 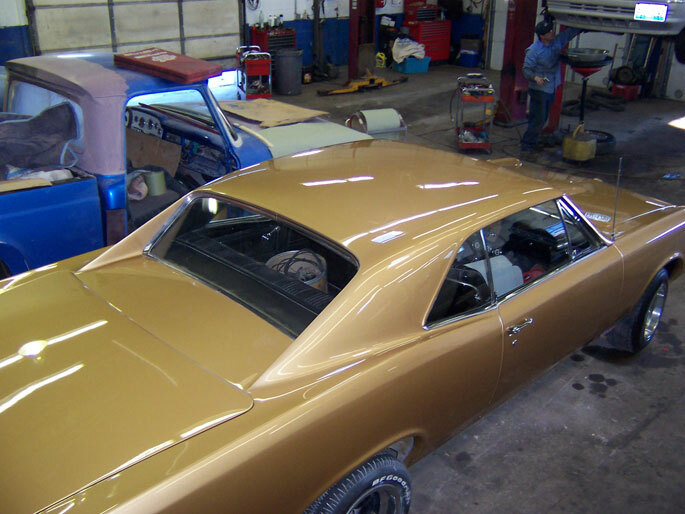 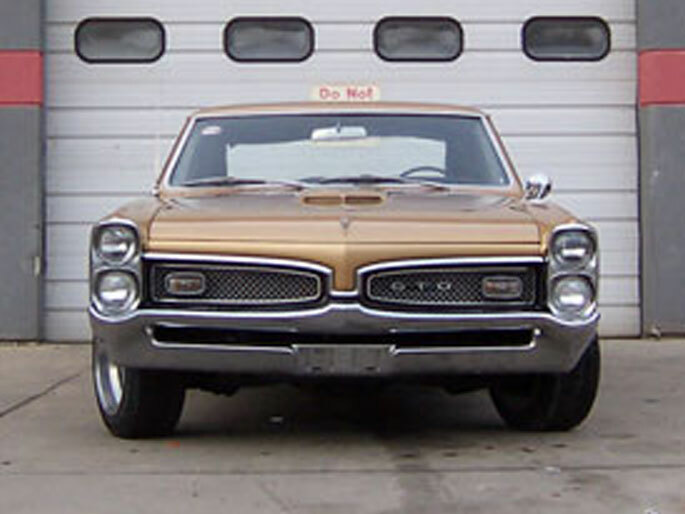 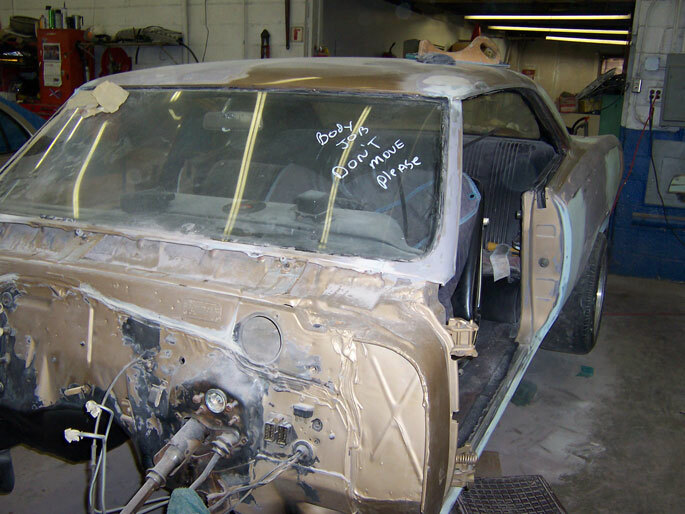 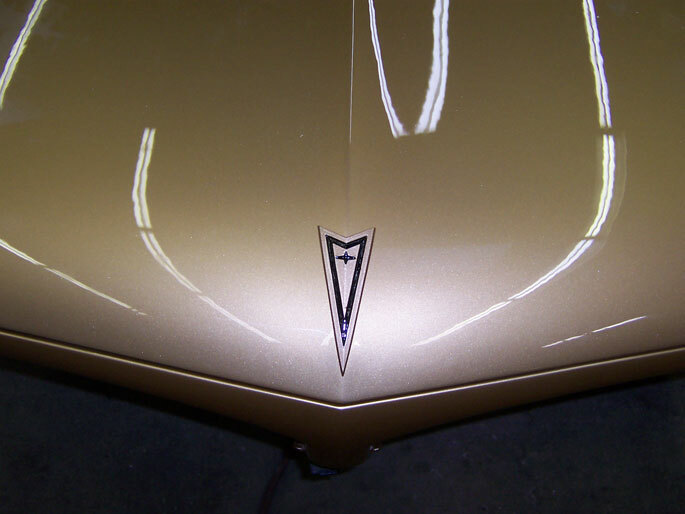 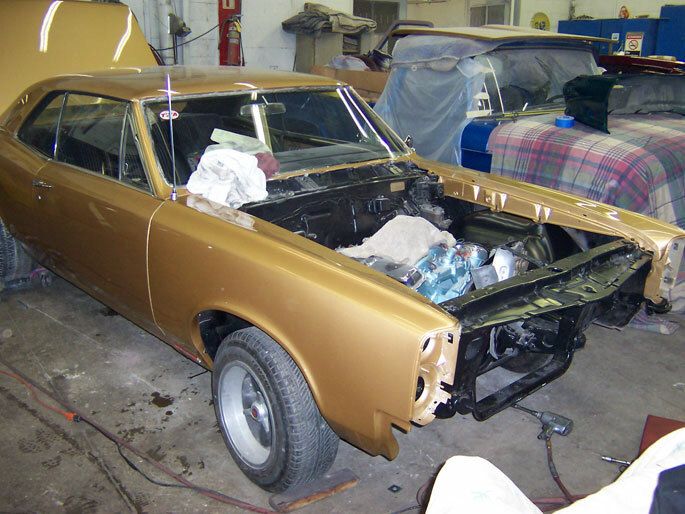 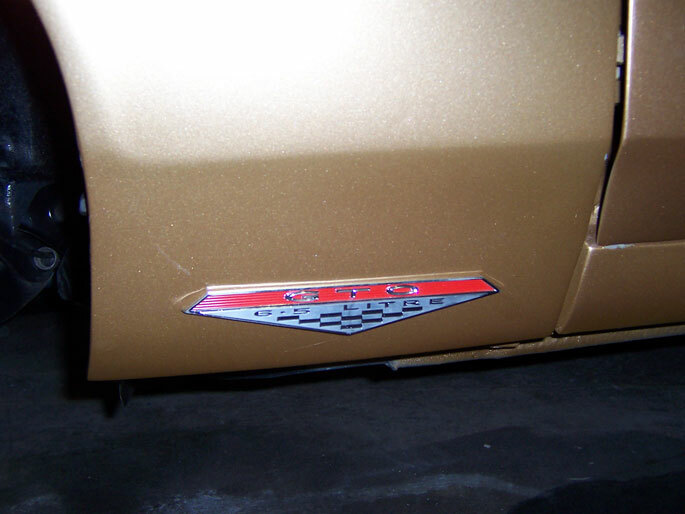 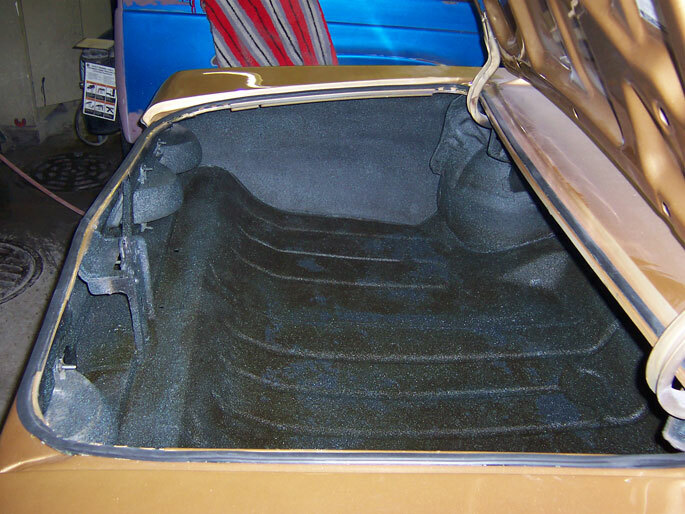 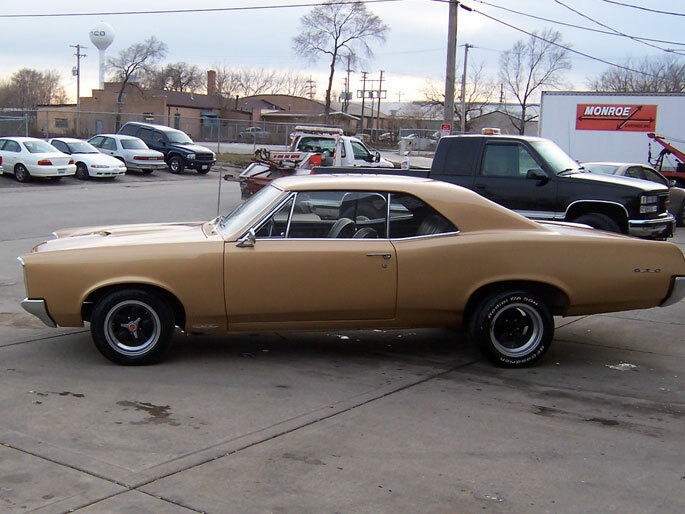 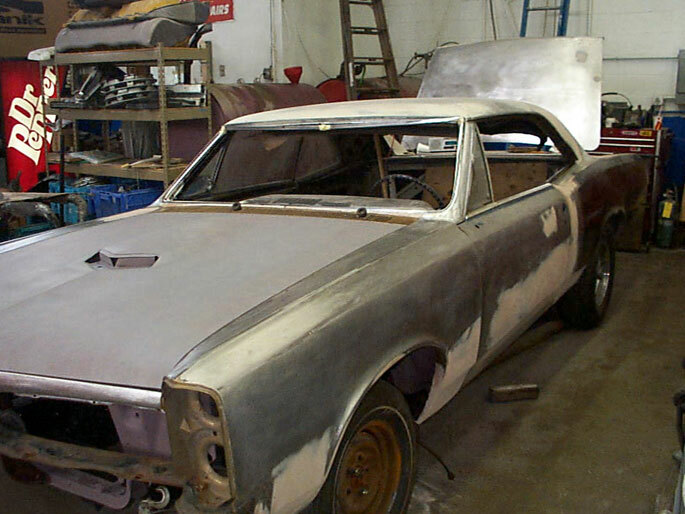 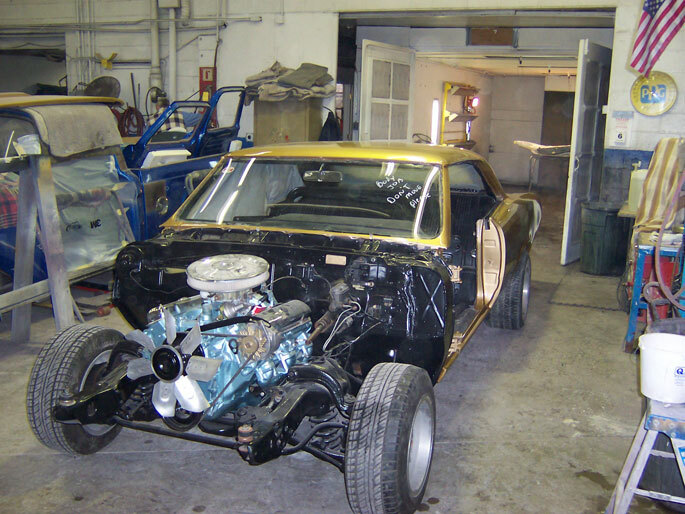 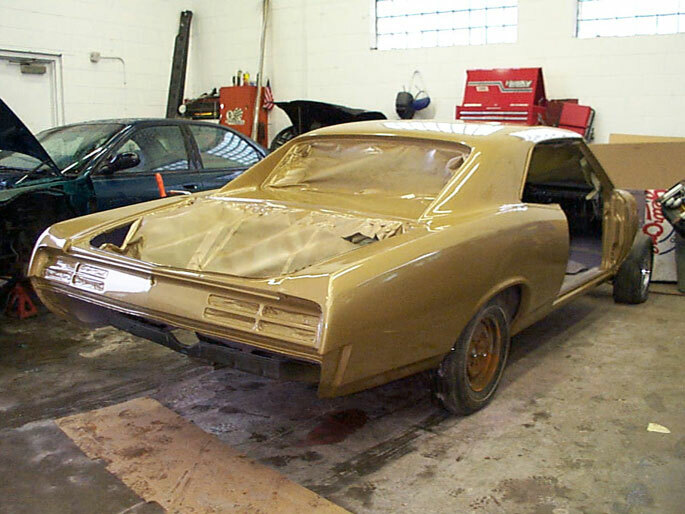 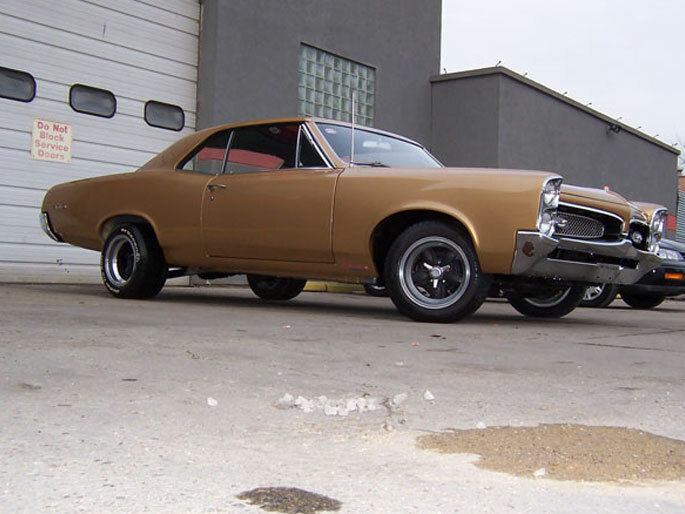 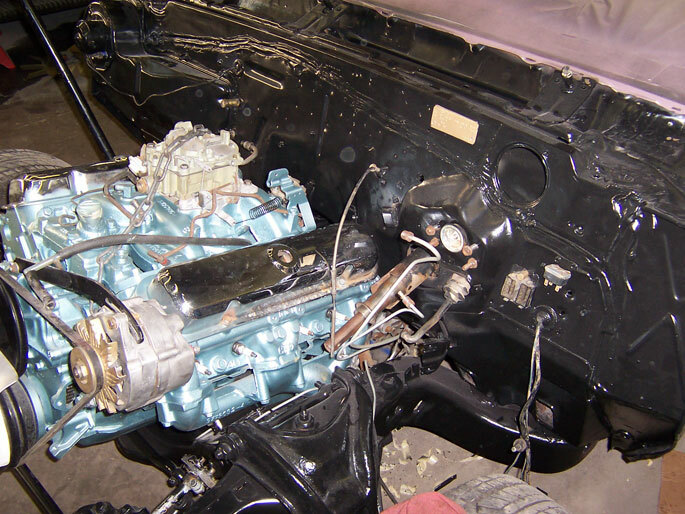 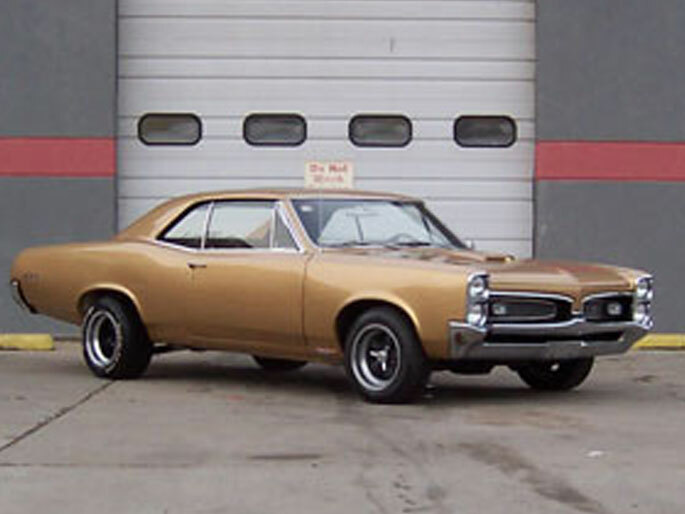 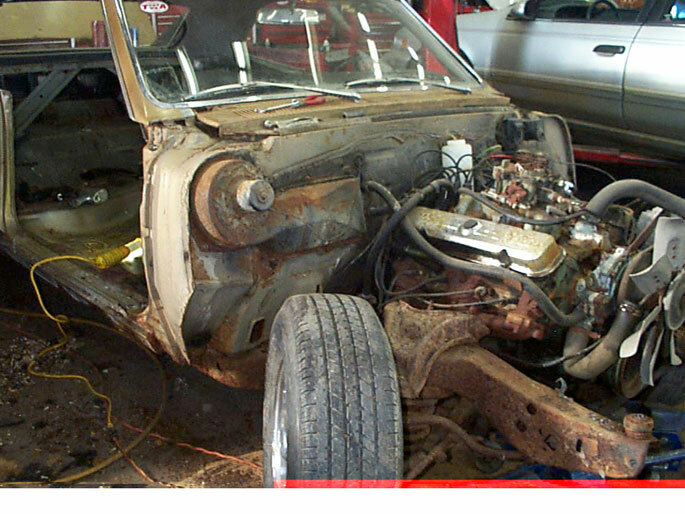 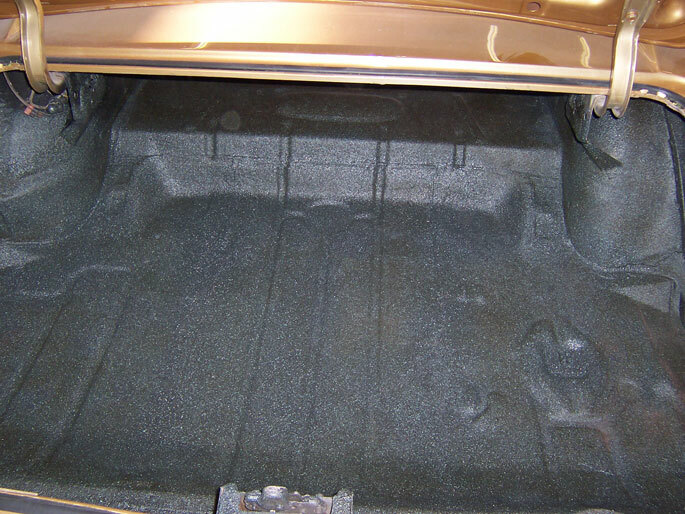 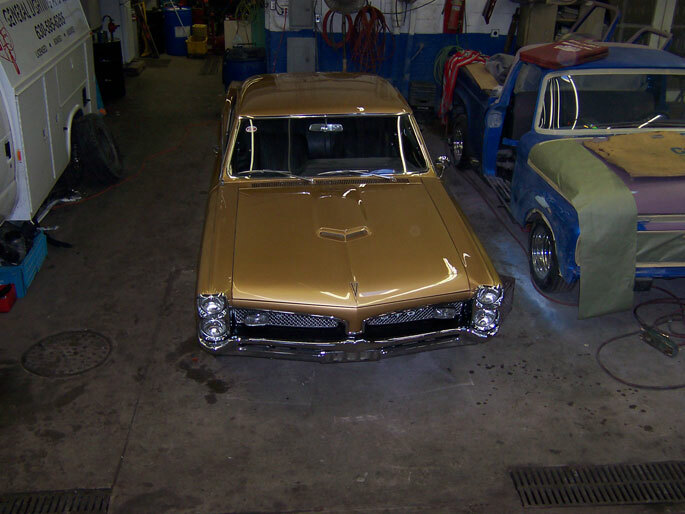 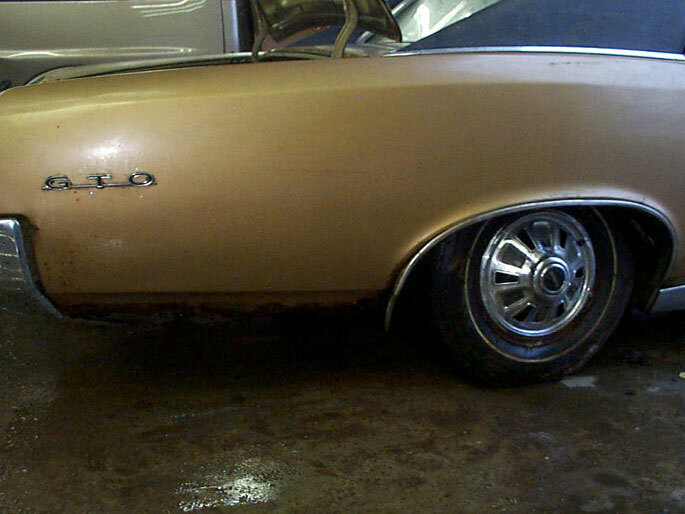 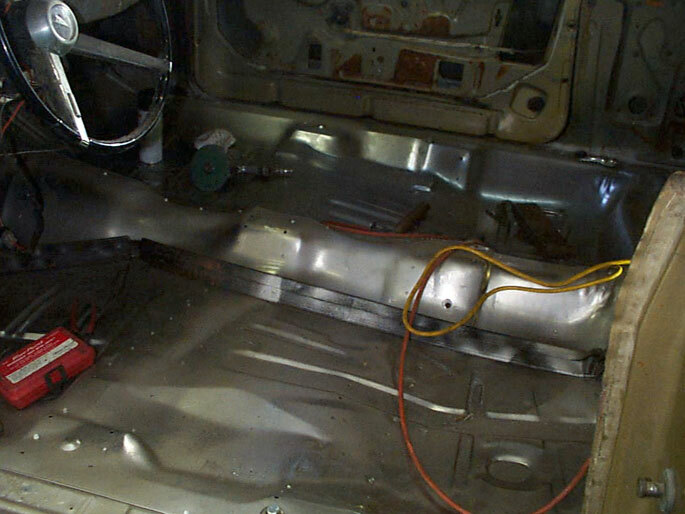 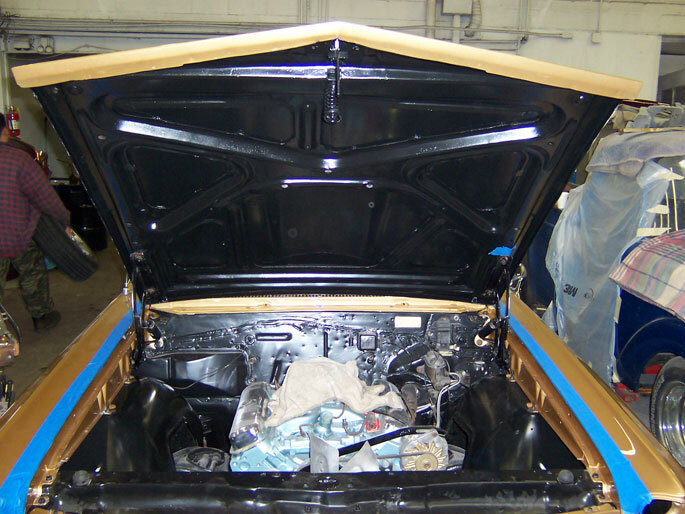 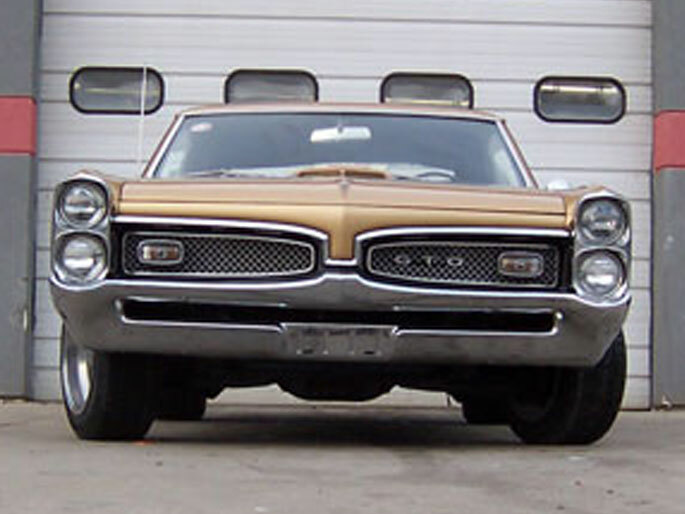 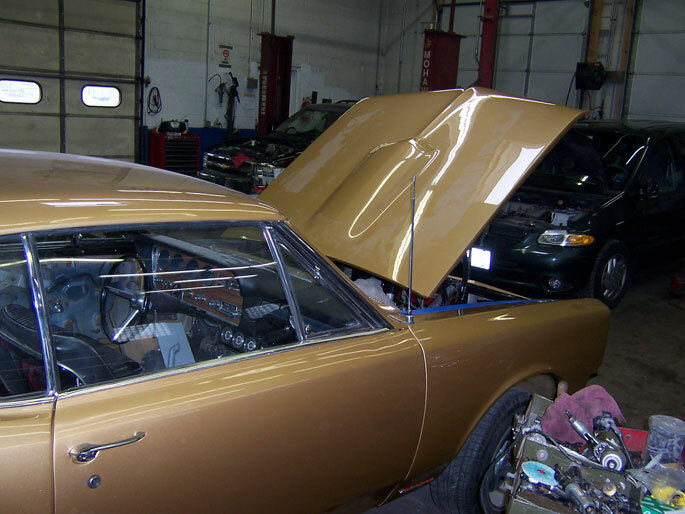 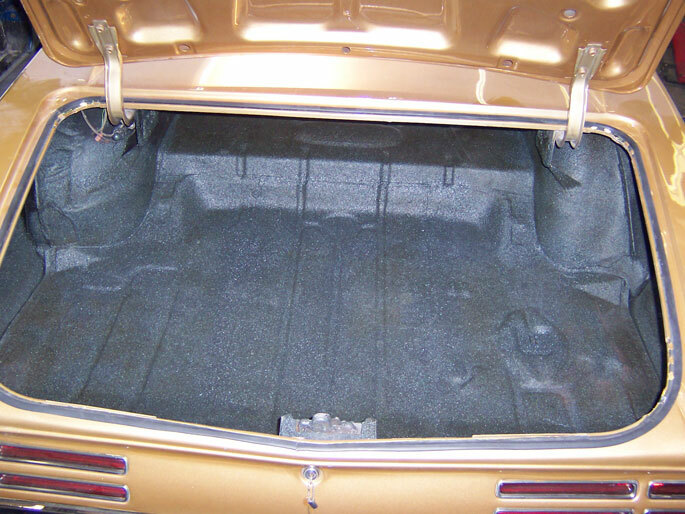 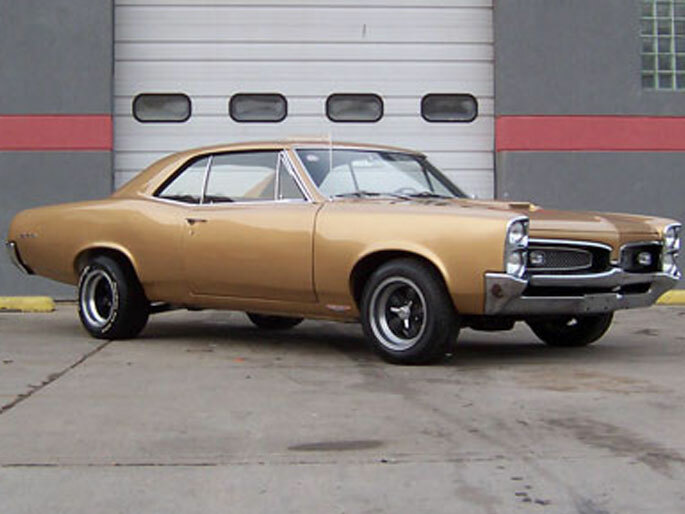 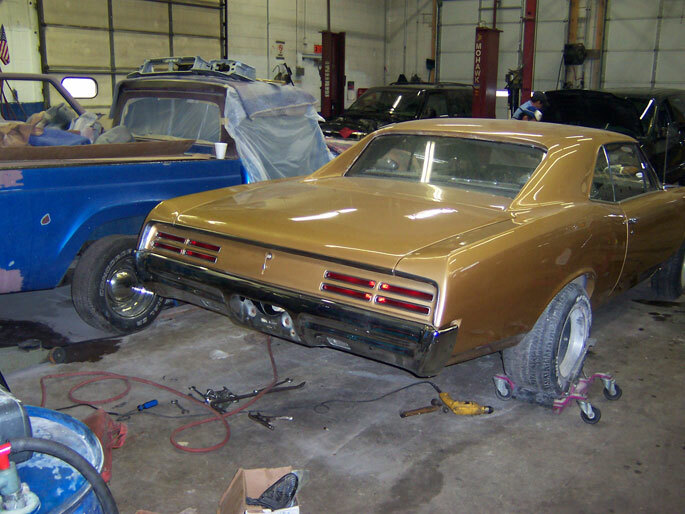 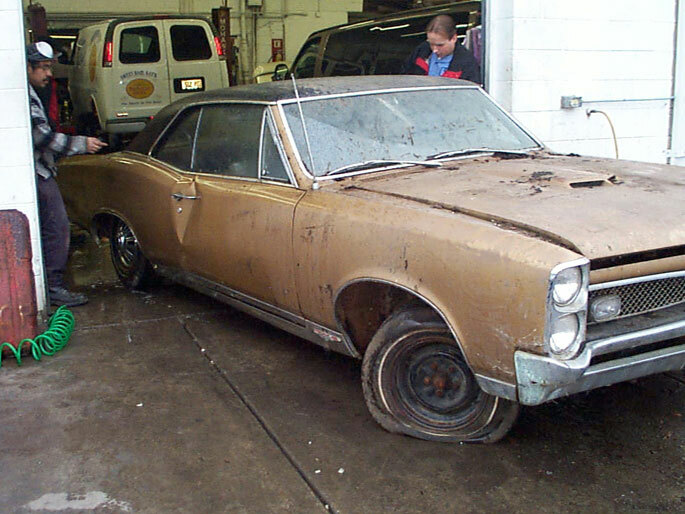 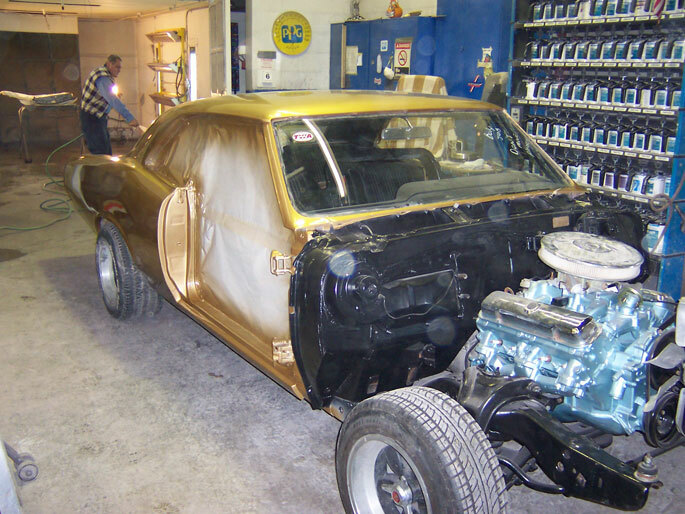 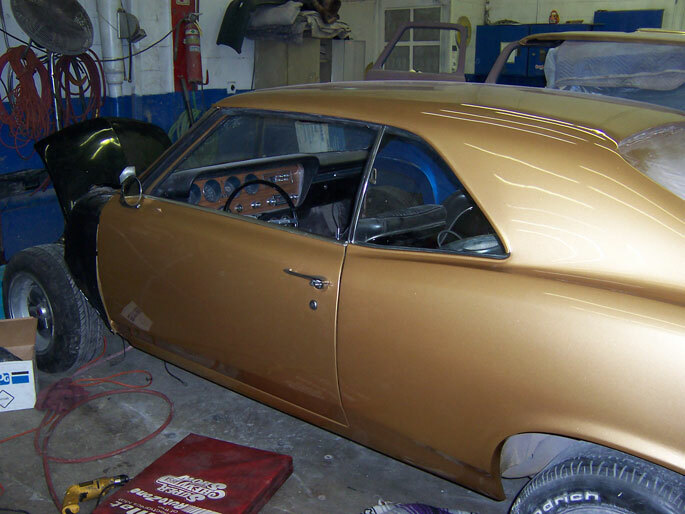 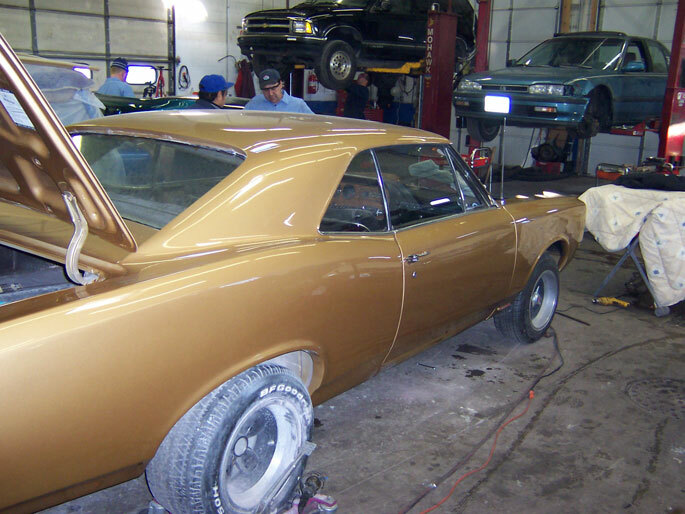 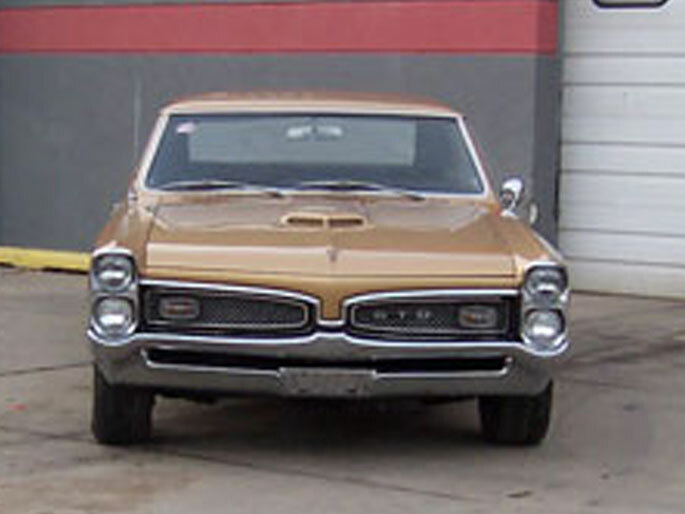 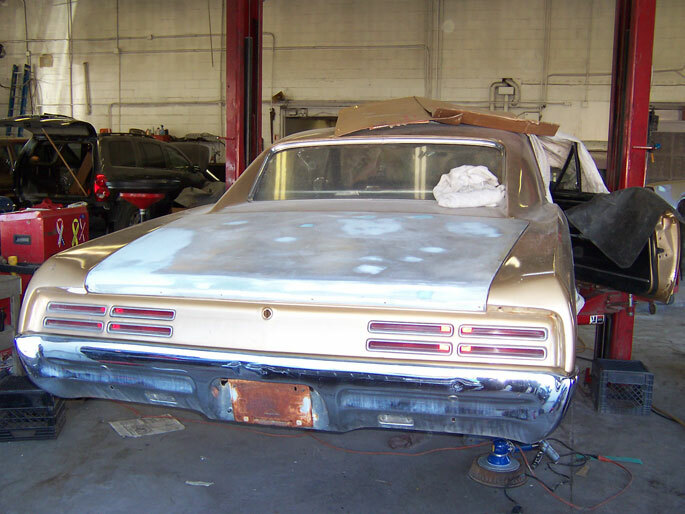 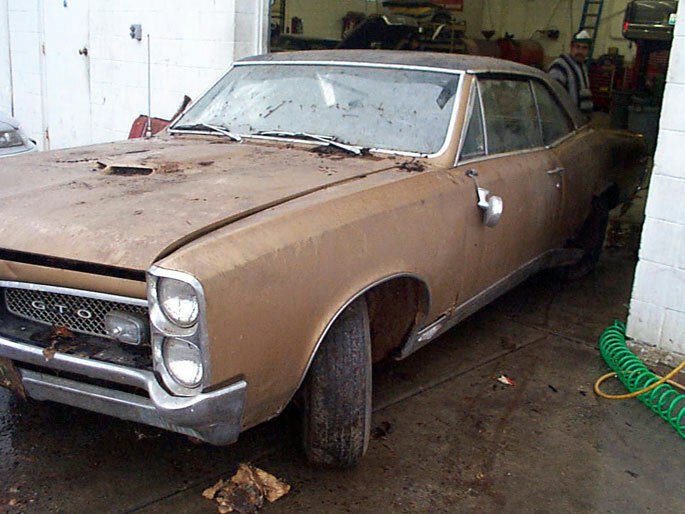 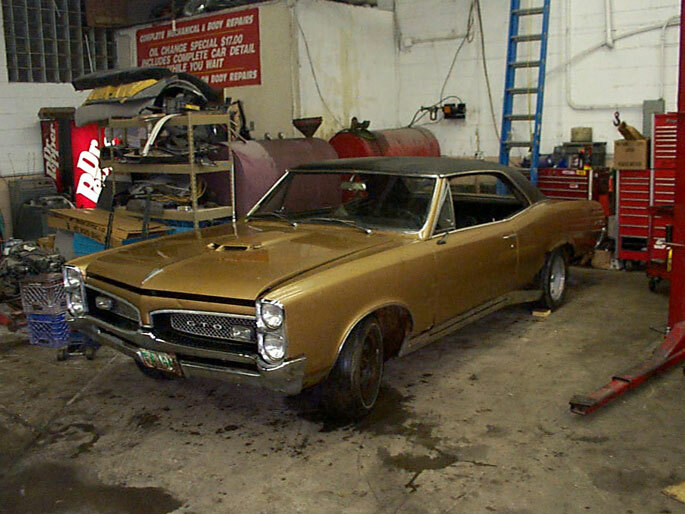 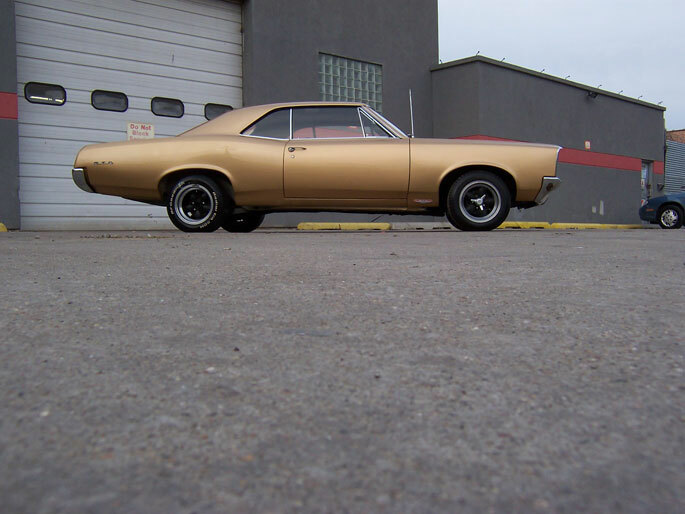 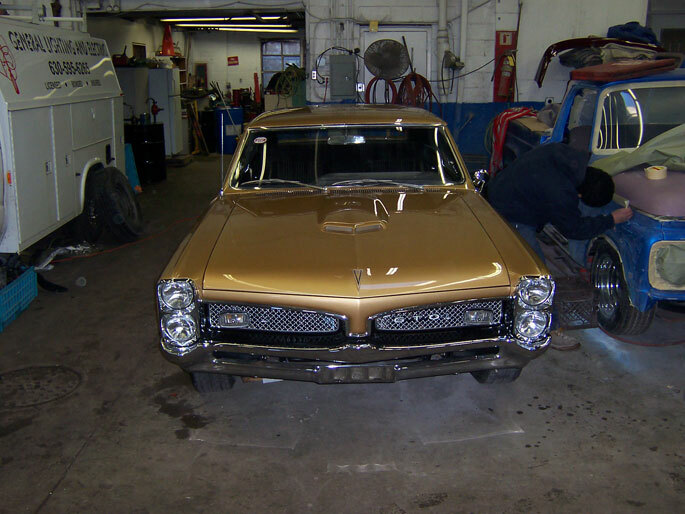 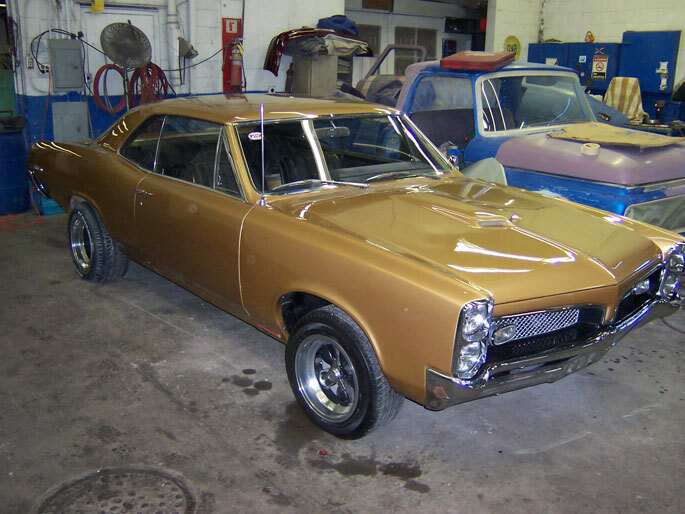 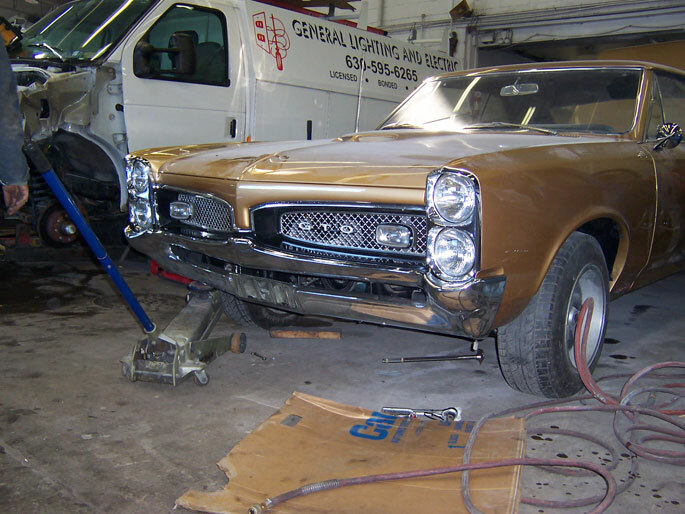 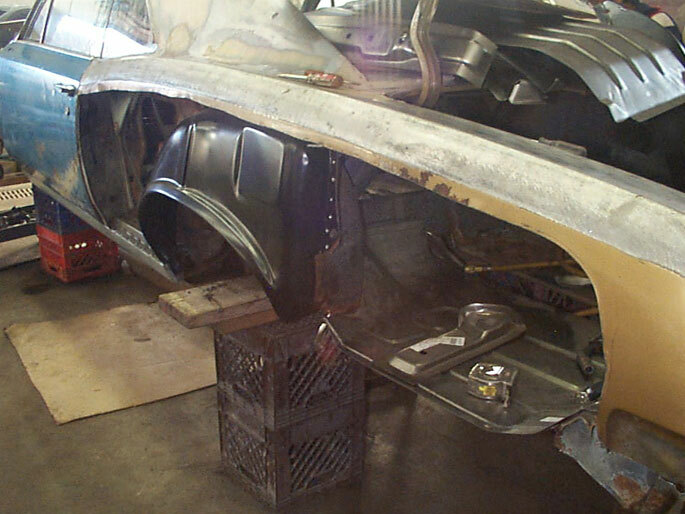 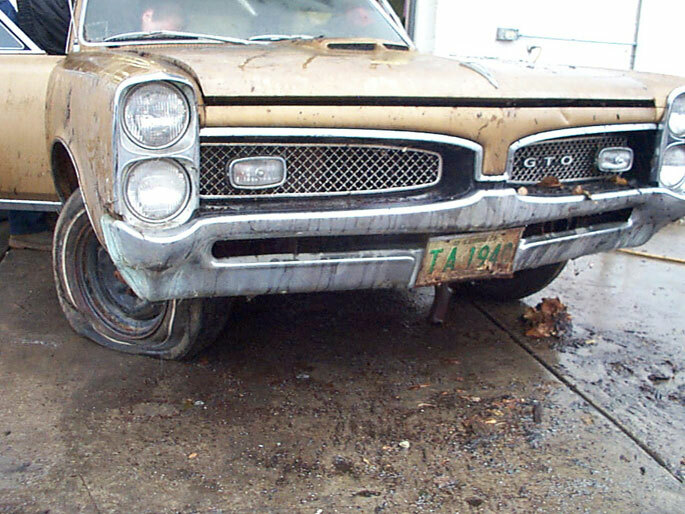 We are proud of our full service repair & restoration on this 1967 GTO. 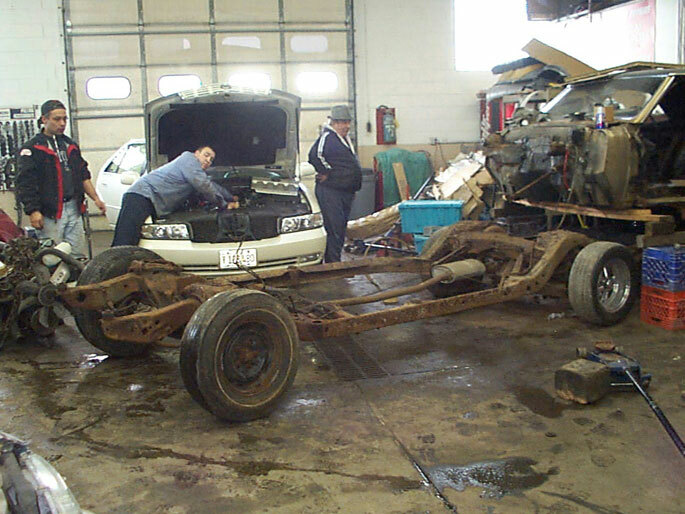 All body and mechanical work happened at our Schiller Park, IL facility. 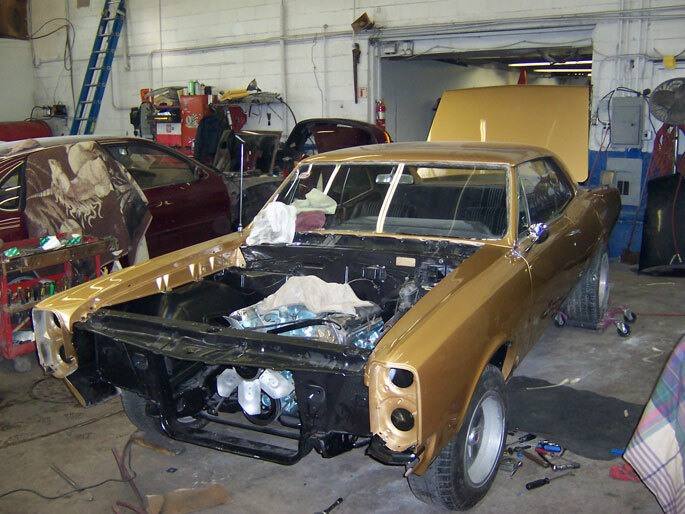 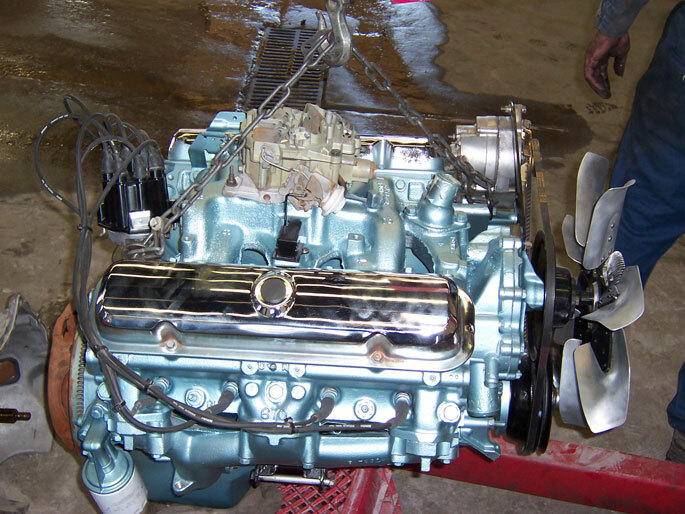 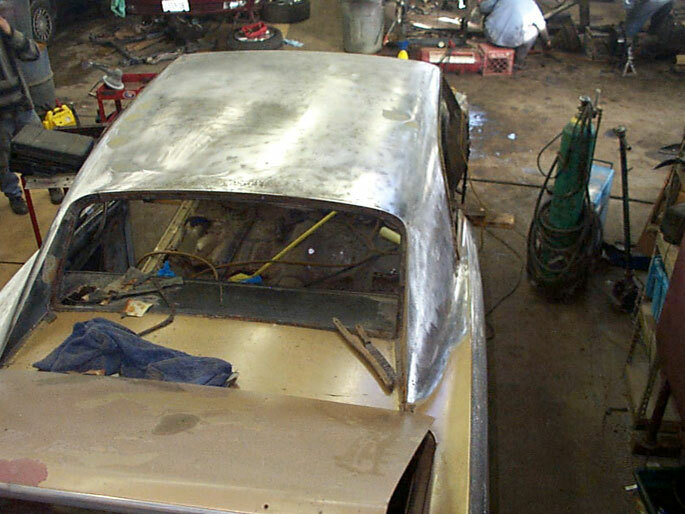 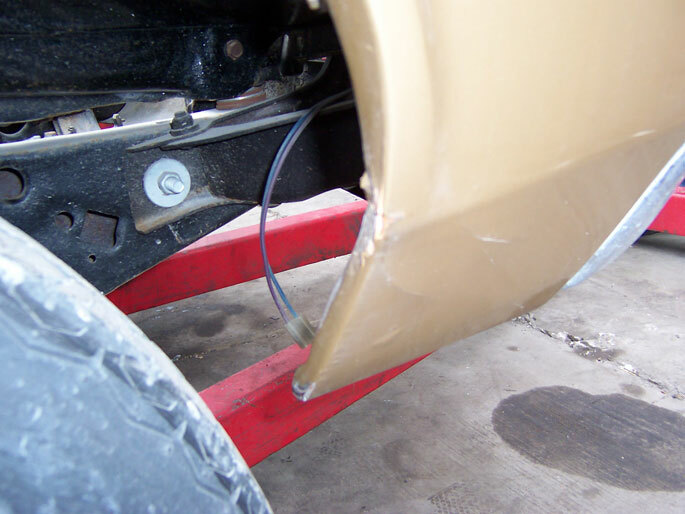 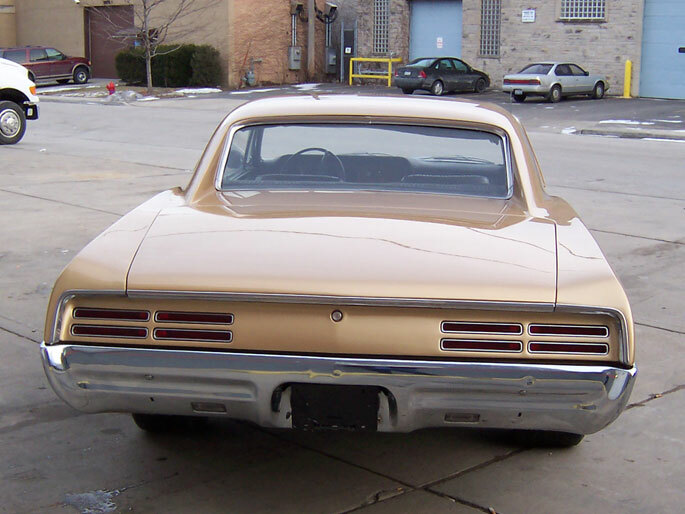 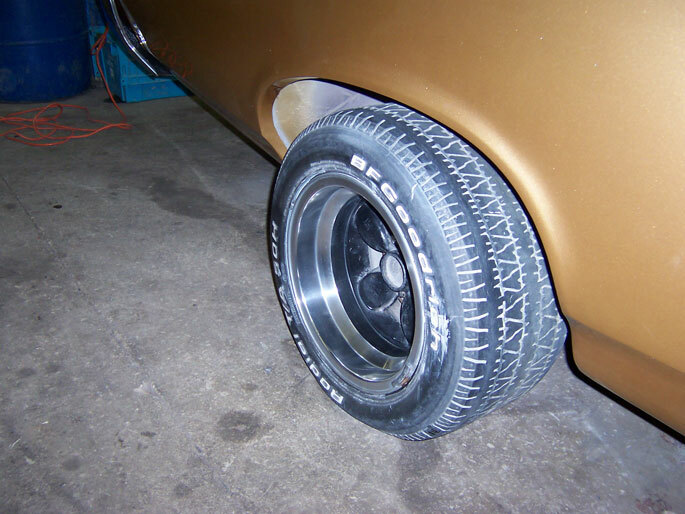 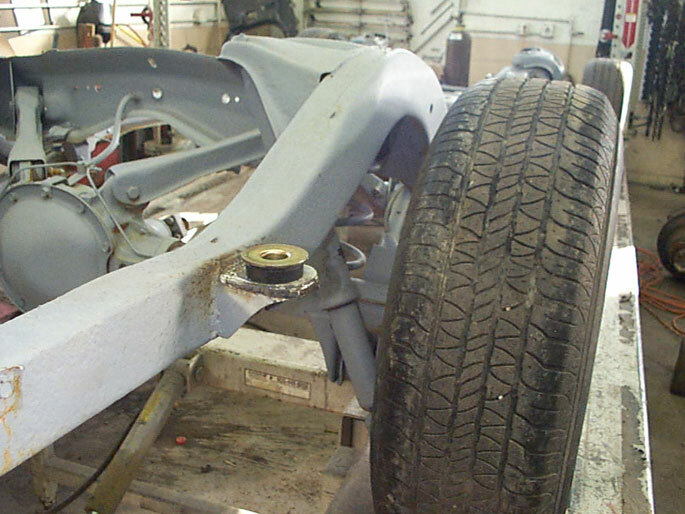 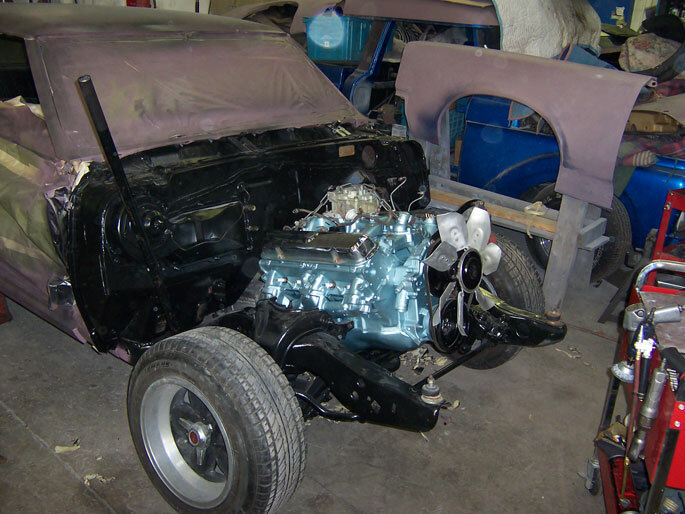 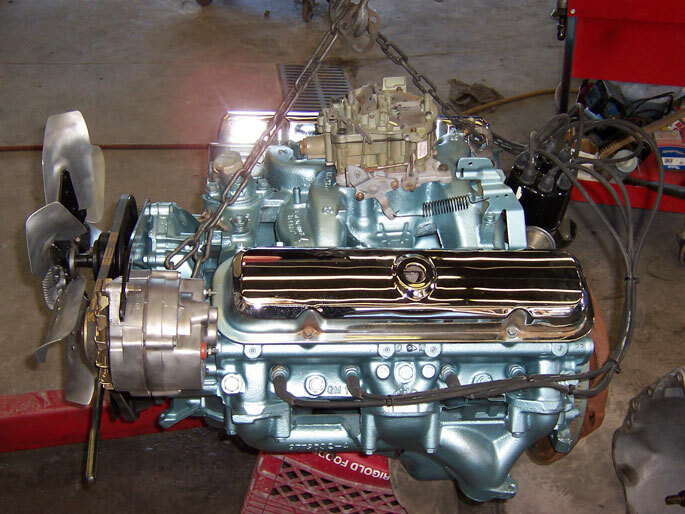 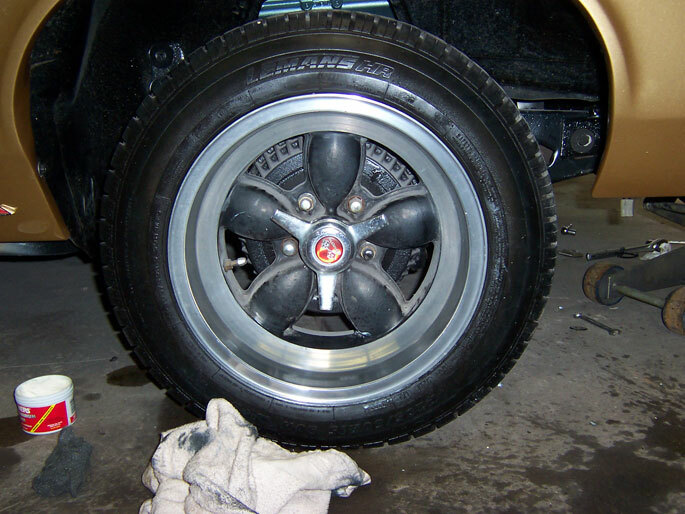 Village Auto Body & Towing Inc. complete classic car & truck restoration services. 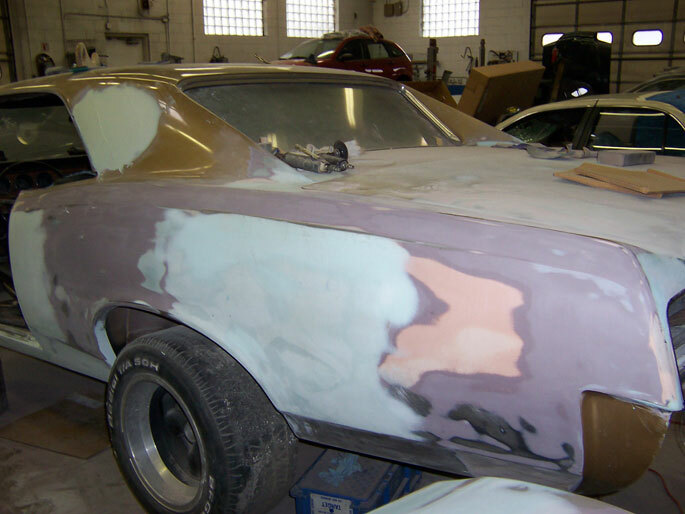 Restoration is a “you-you” proposition! 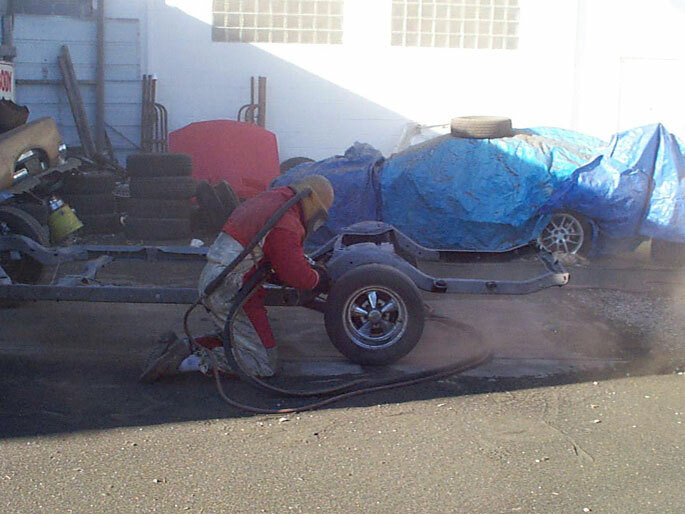 Village Auto Body & Towing Inc we are here to serve and support your goals. 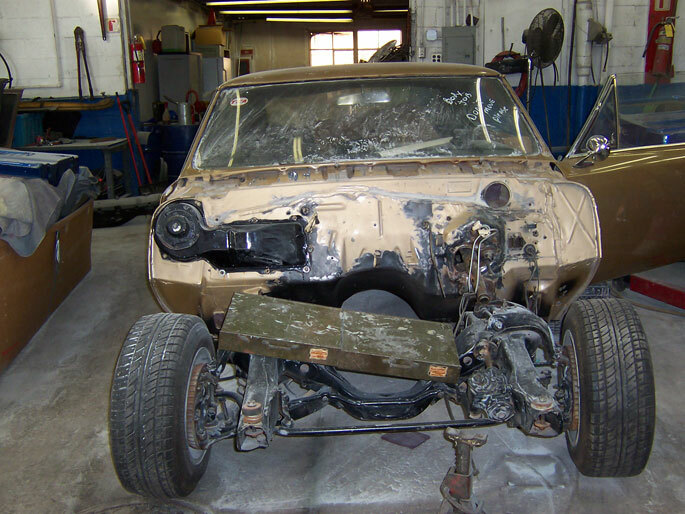 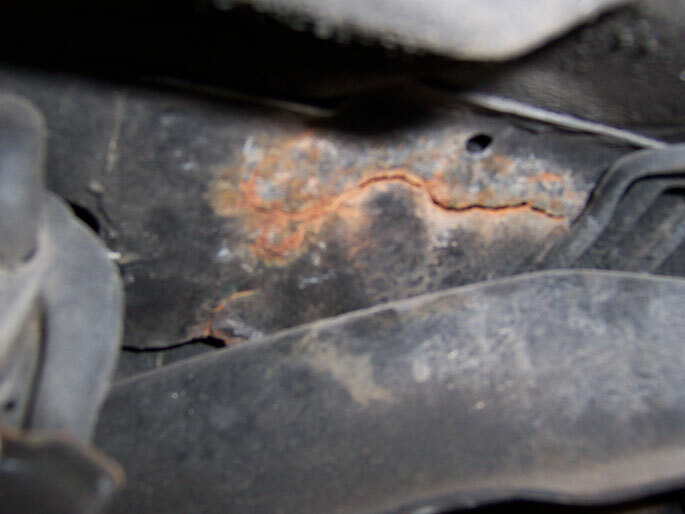 How much restoration or what is repaired is always your decision. 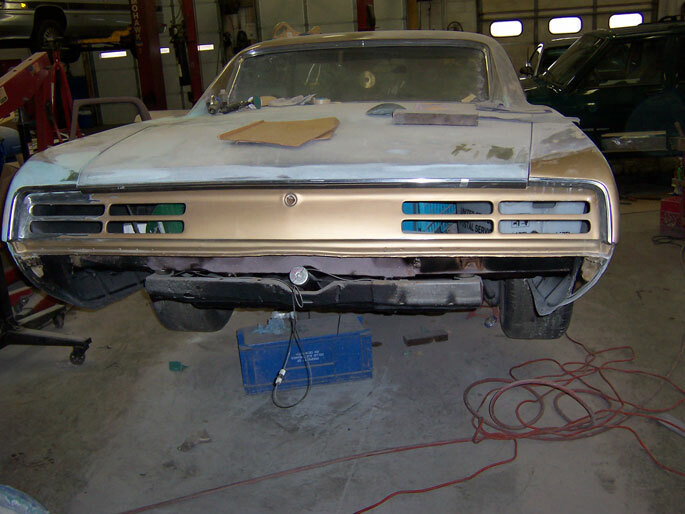 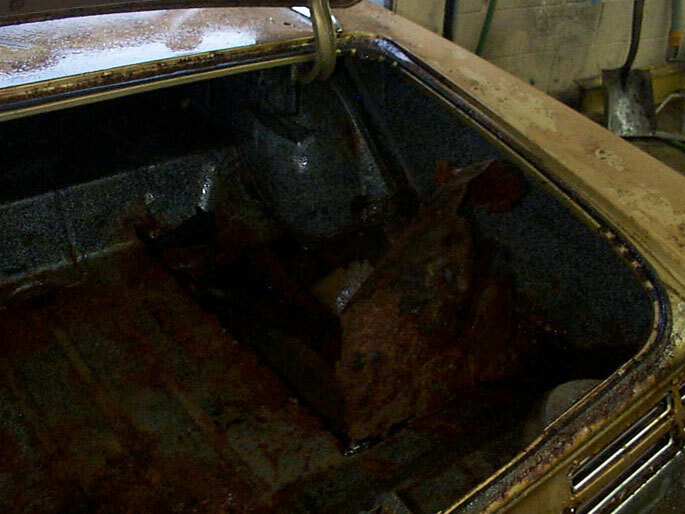 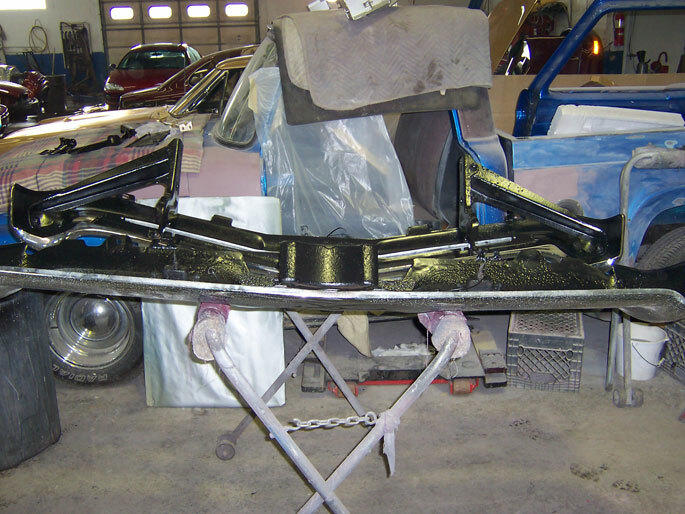 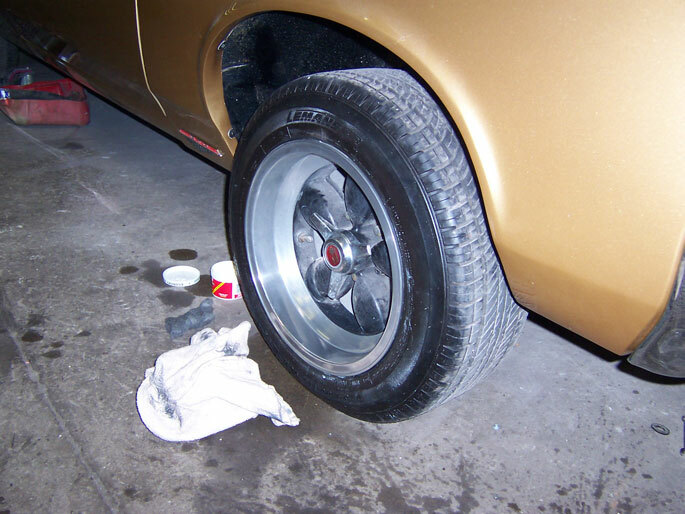 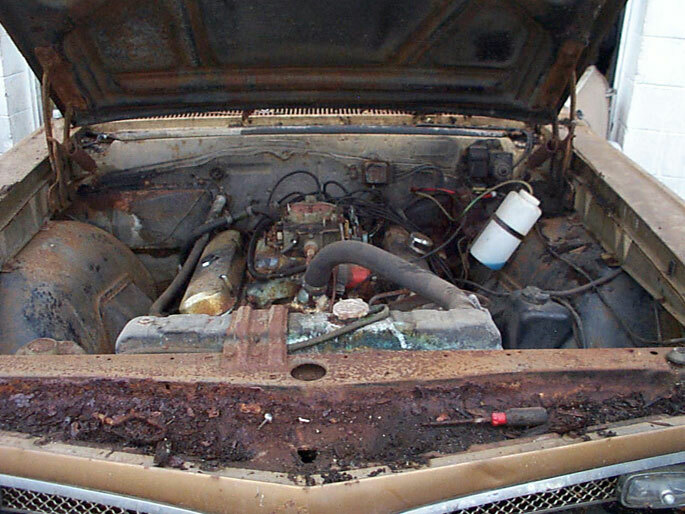 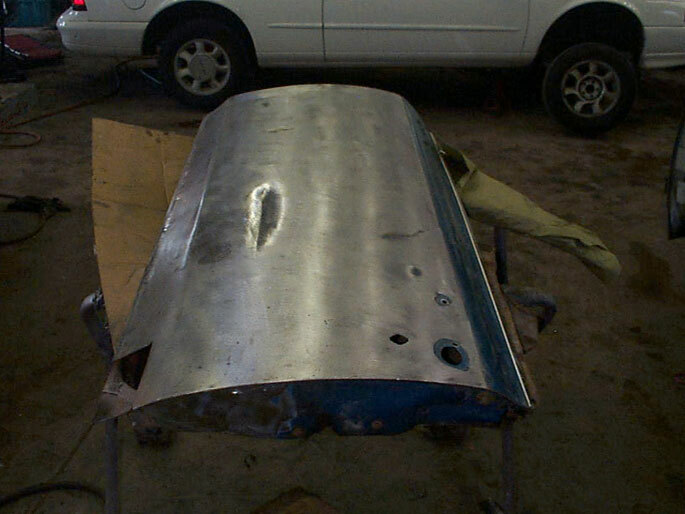 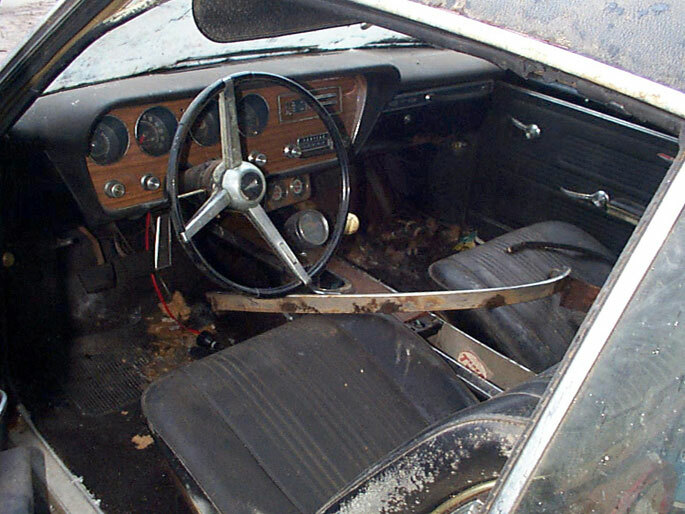 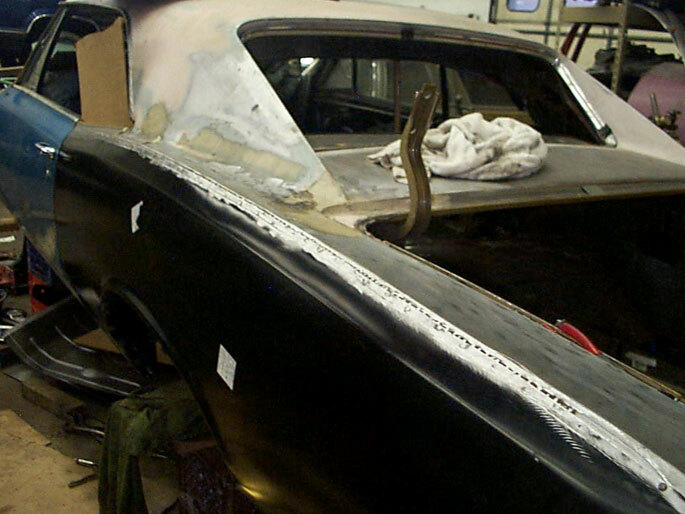 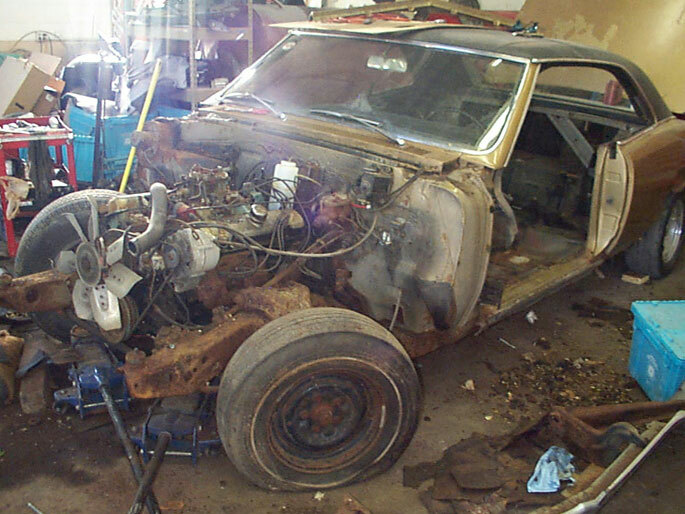 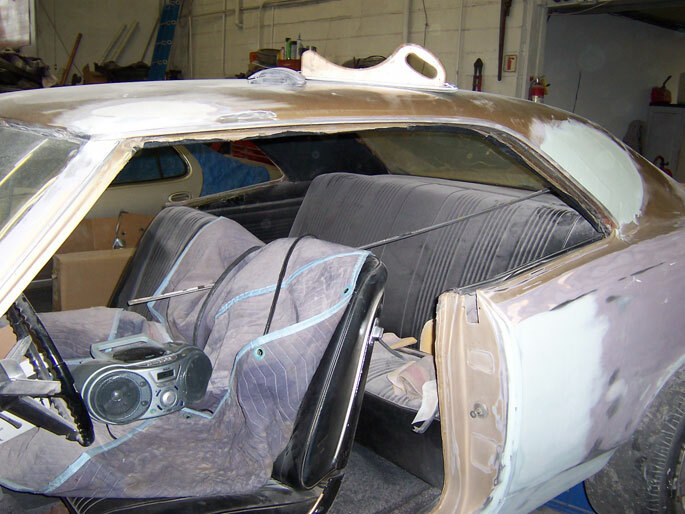 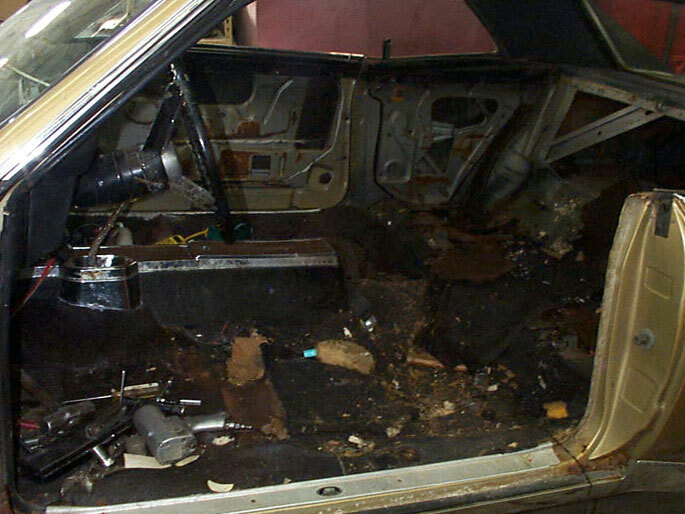 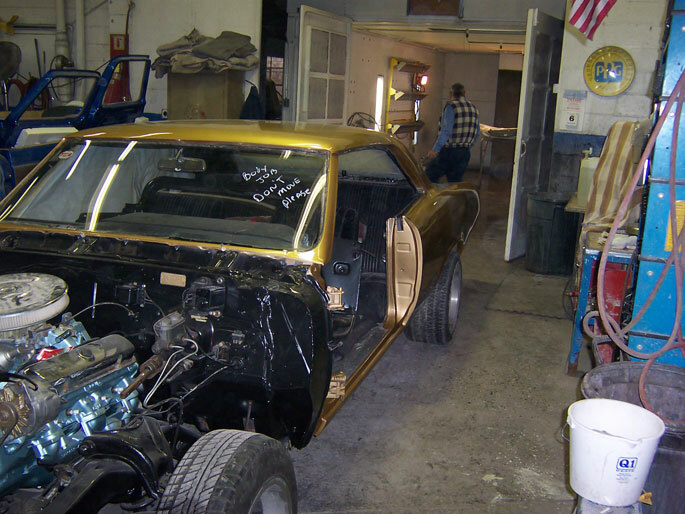 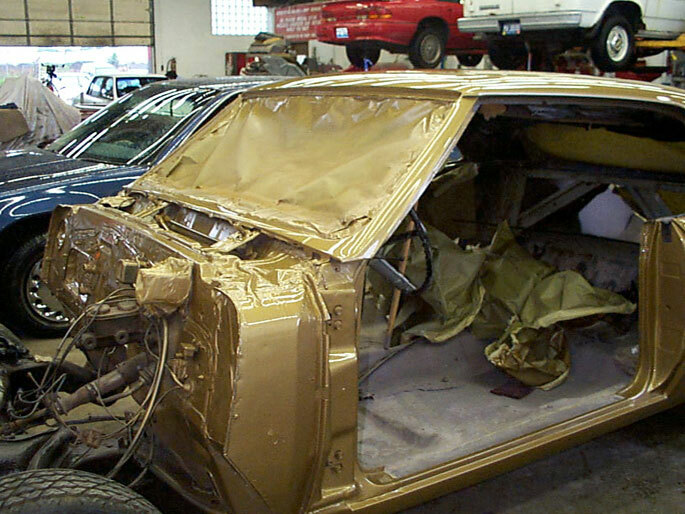 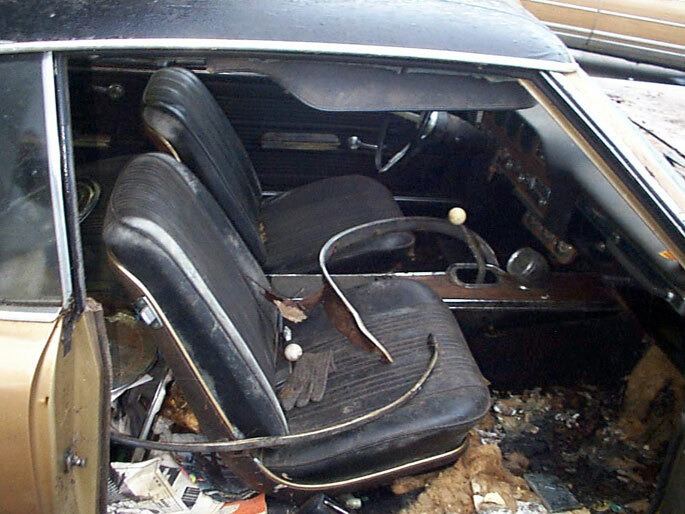 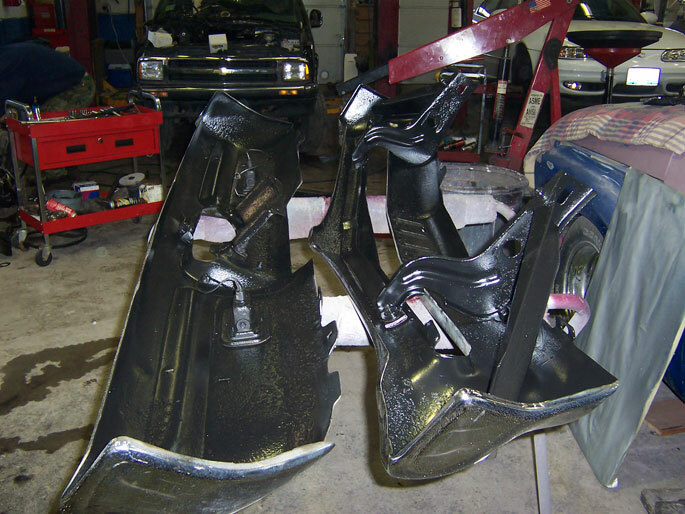 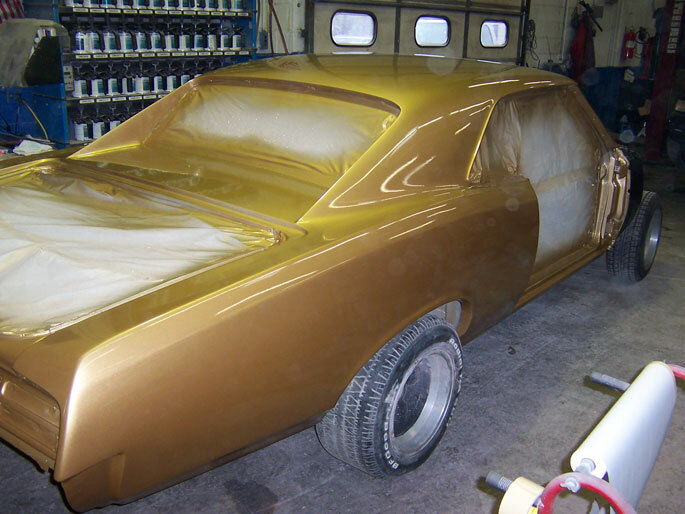 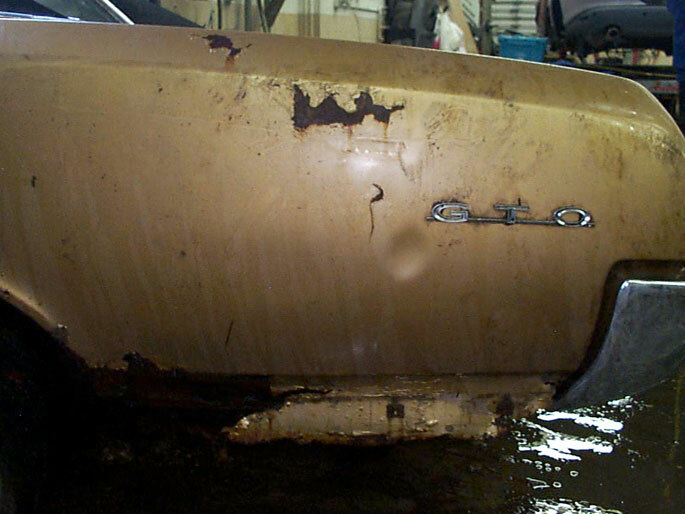 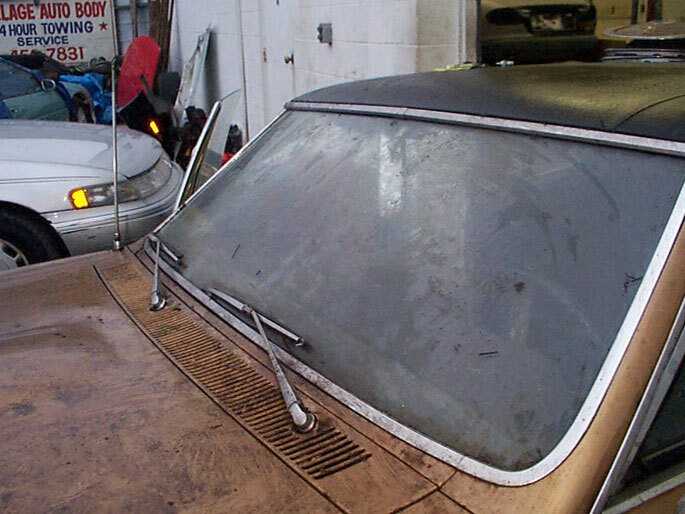 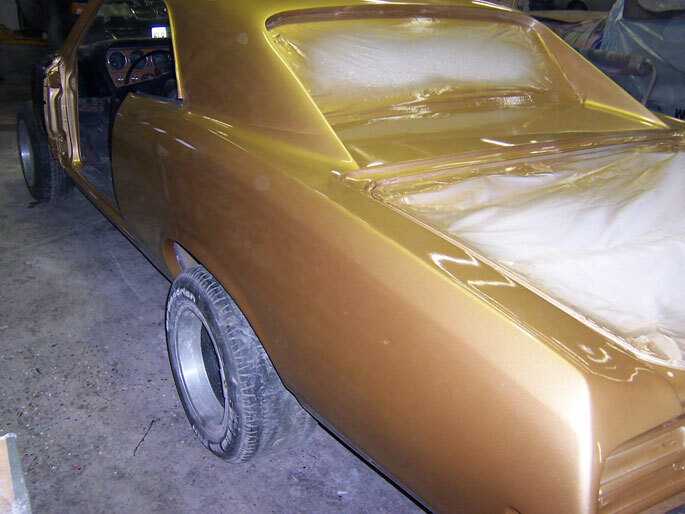 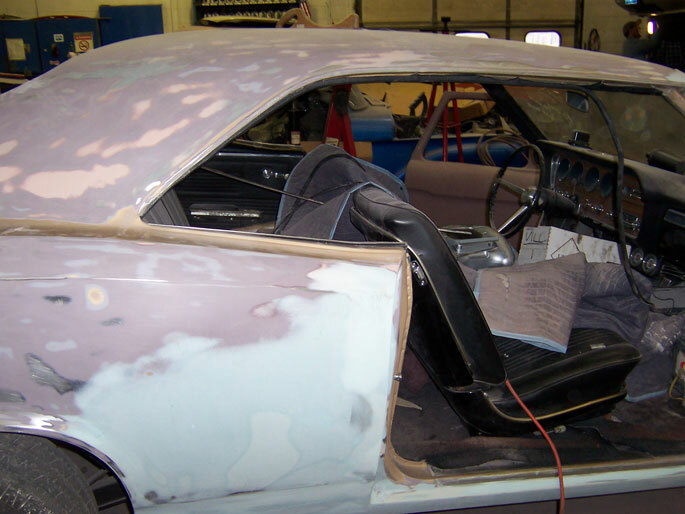 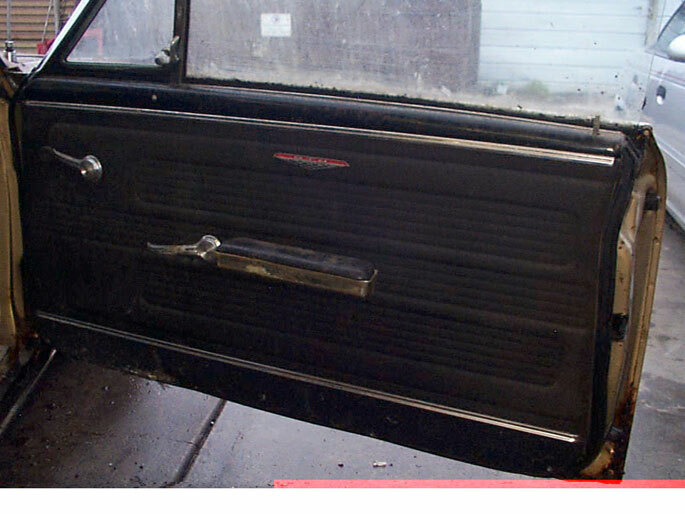 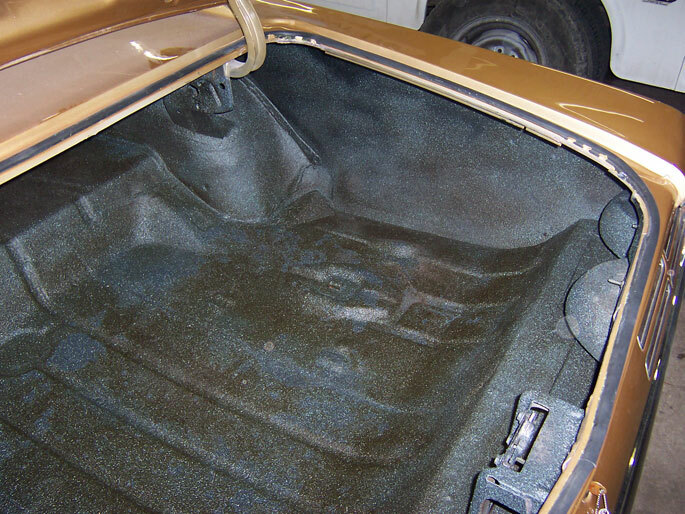 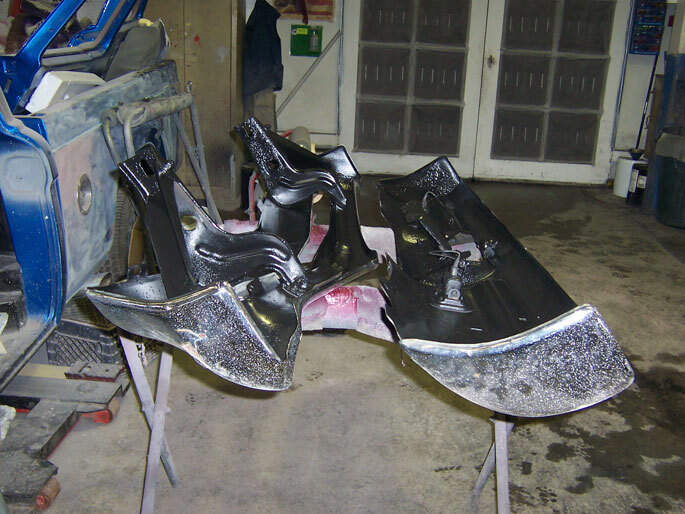 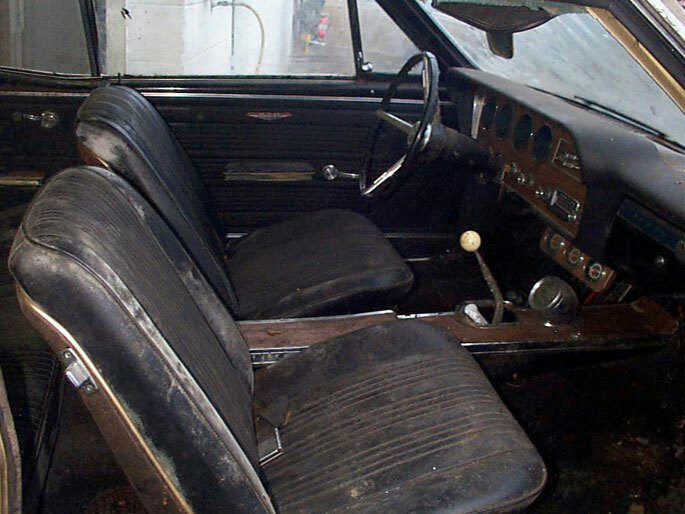 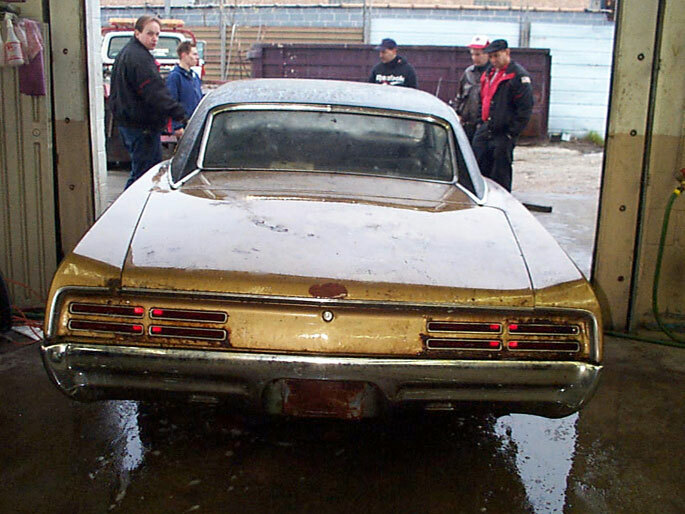 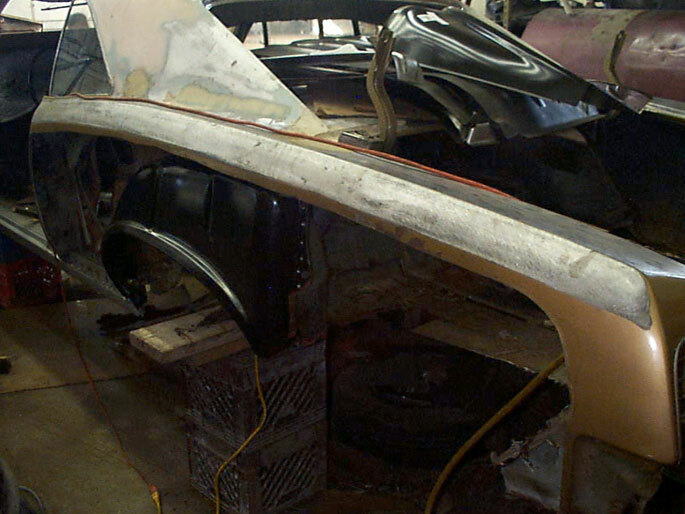 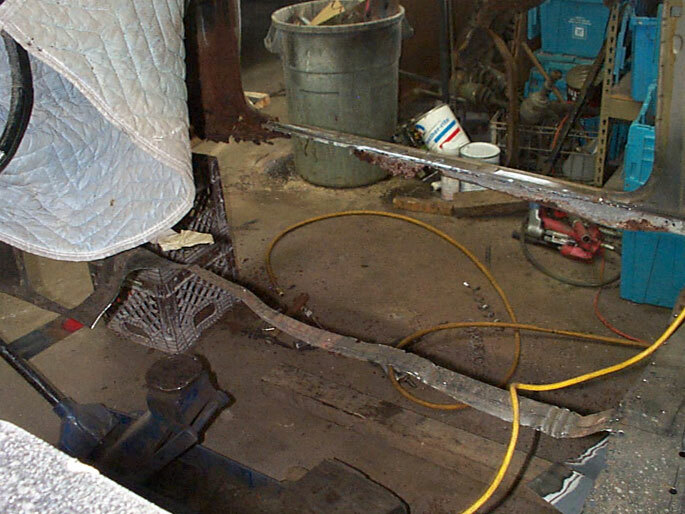 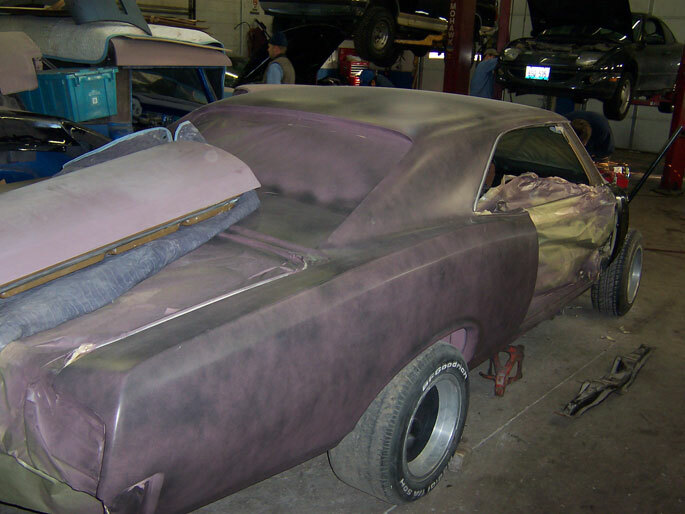 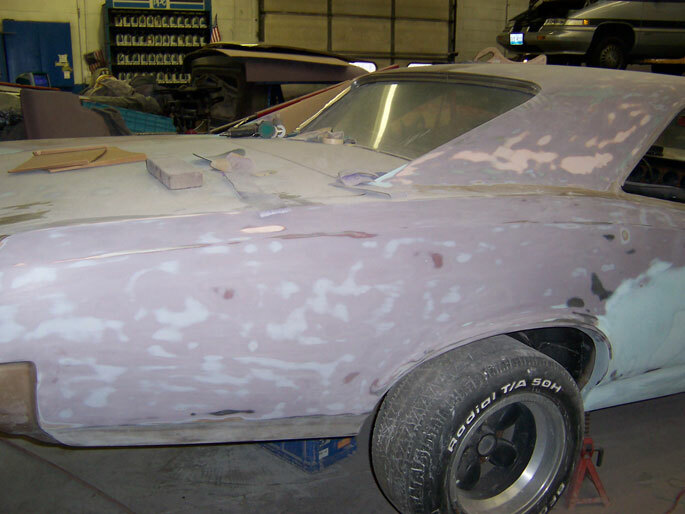 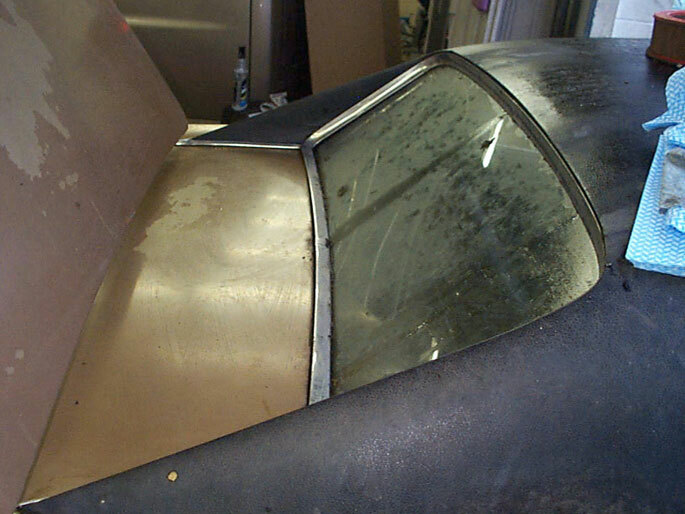 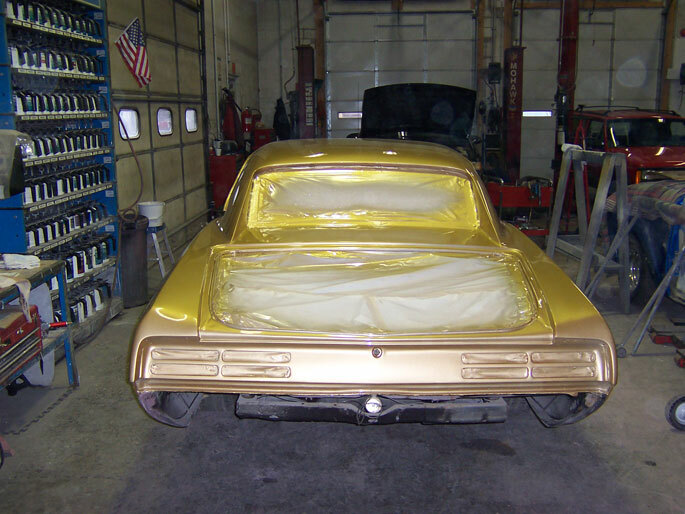 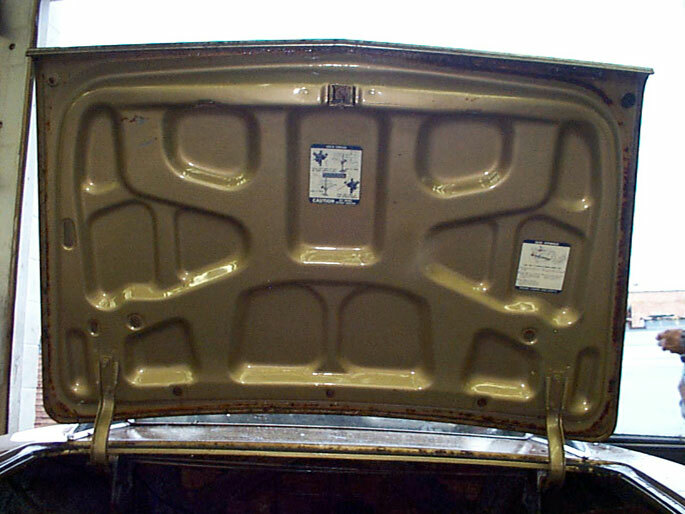 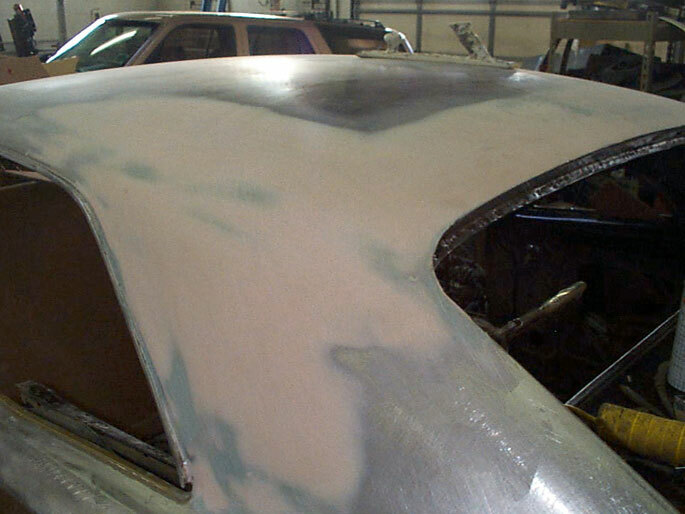 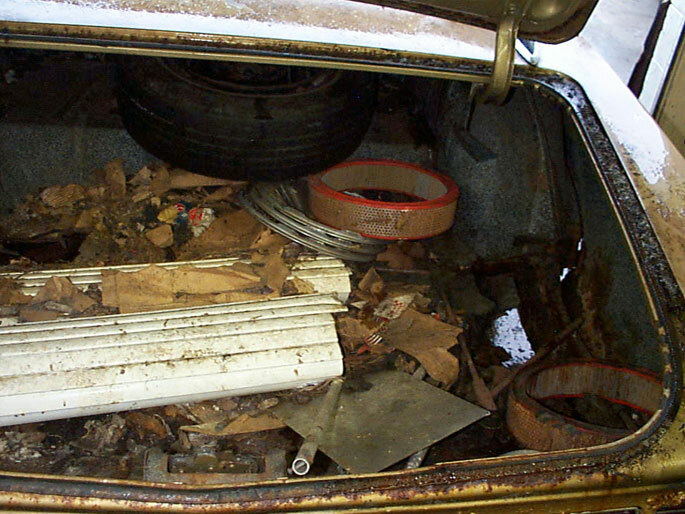 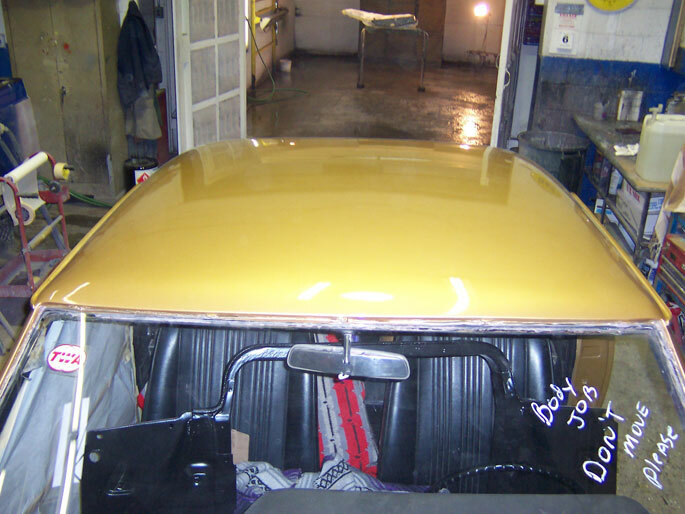 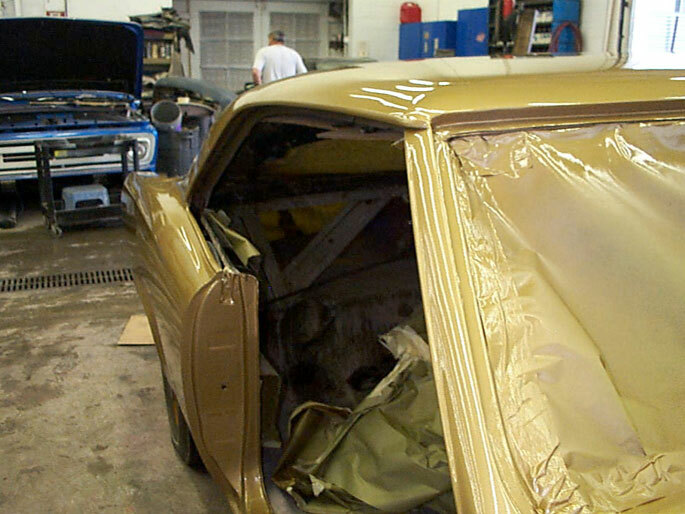 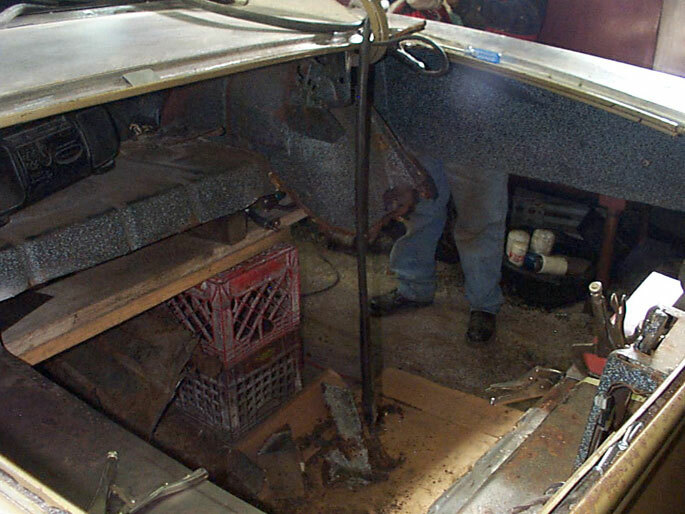 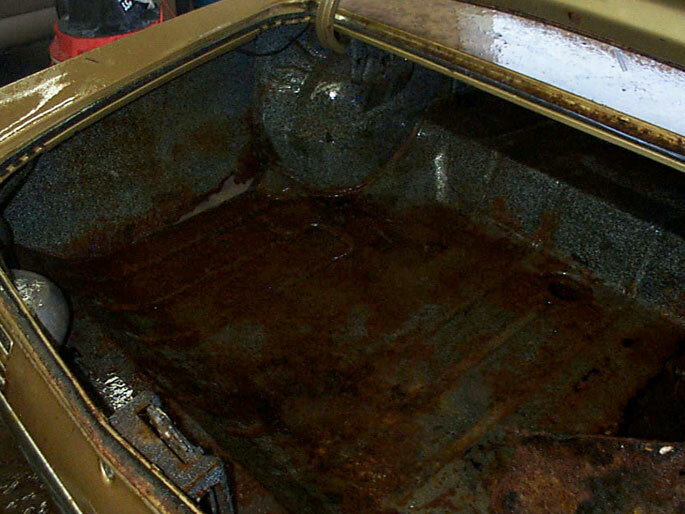 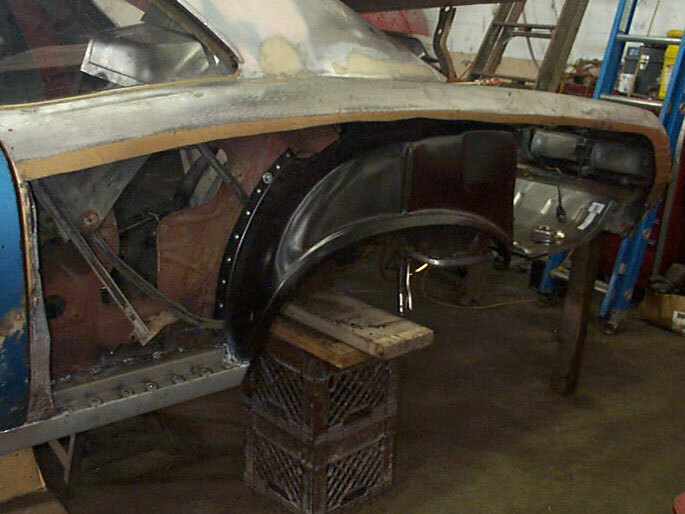 Every restoration project is different, unique and specialized. 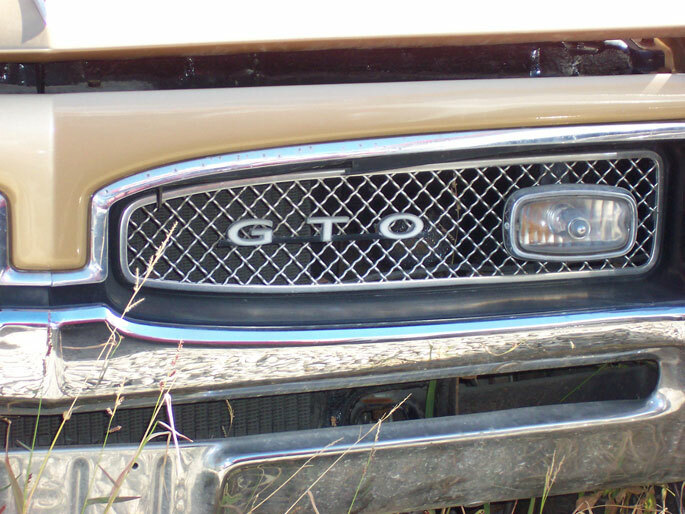 Everything is based on you! 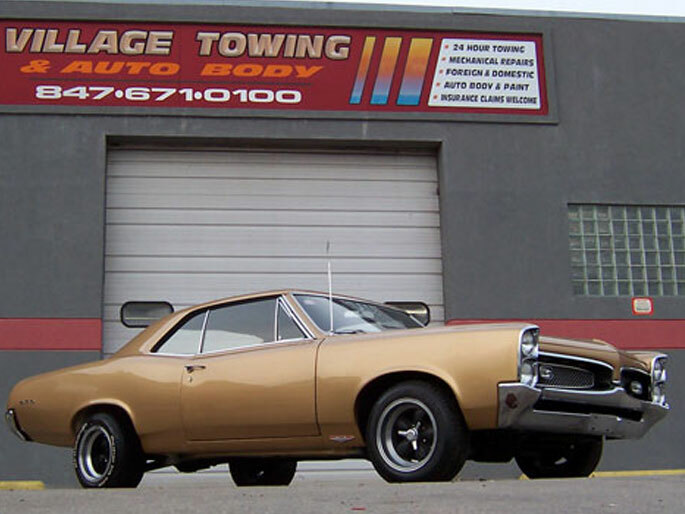 Your needs, your budget, your timeline and the amount of personal involvement you will need. 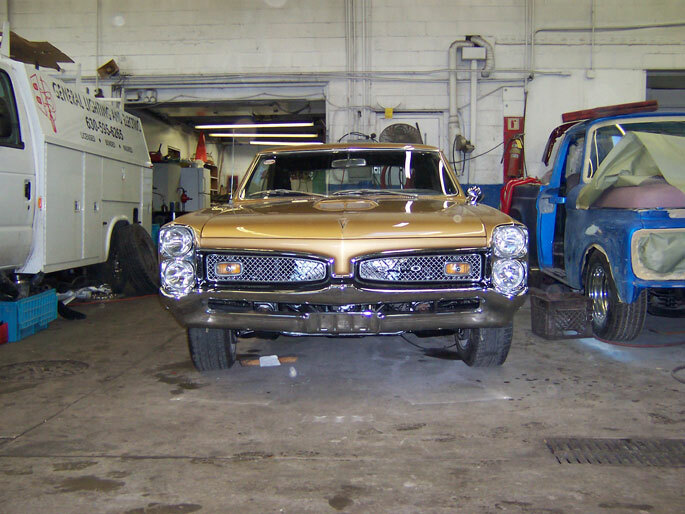 We perform the highest quality workmanship available on all makes' and models of Car and Trucks and everything in between. 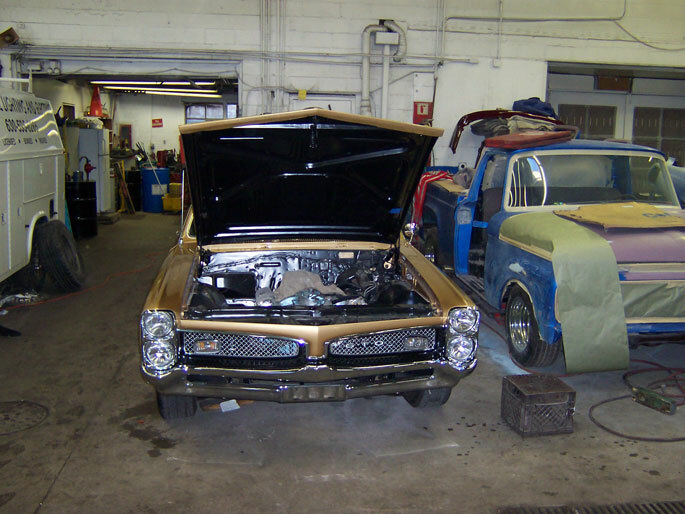 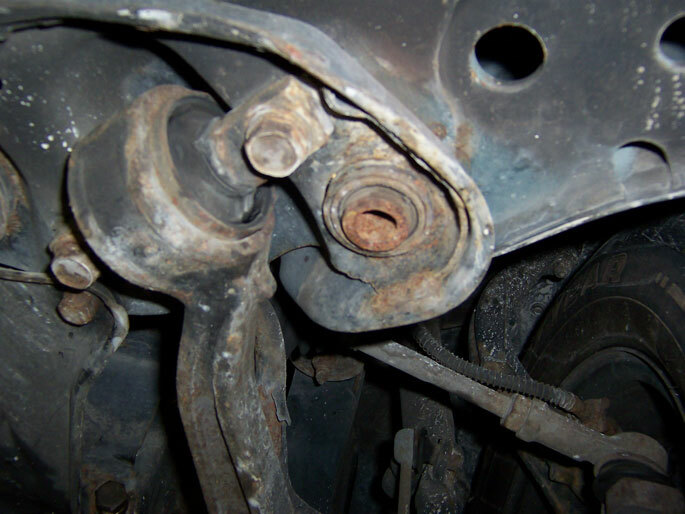 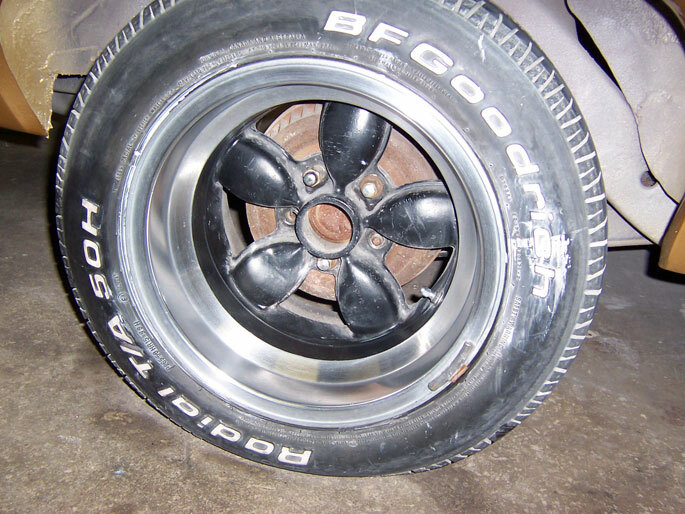 We first focus on getting an understanding of your specific needs related to your unique car project. 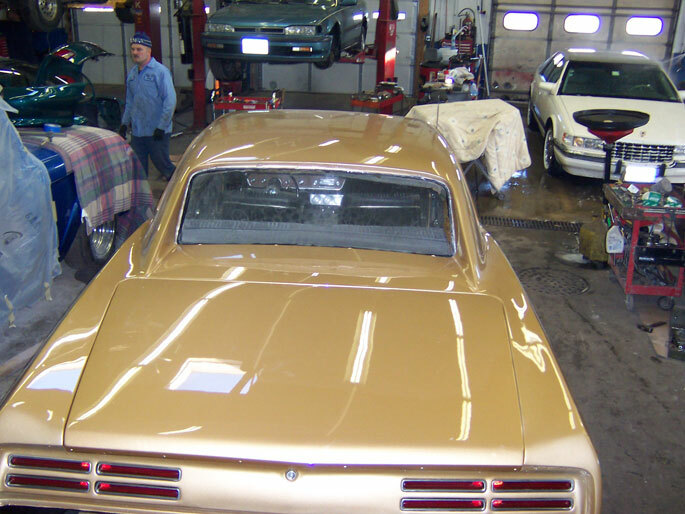 We establish a format for our lines of communication with you so that we understand what you want. 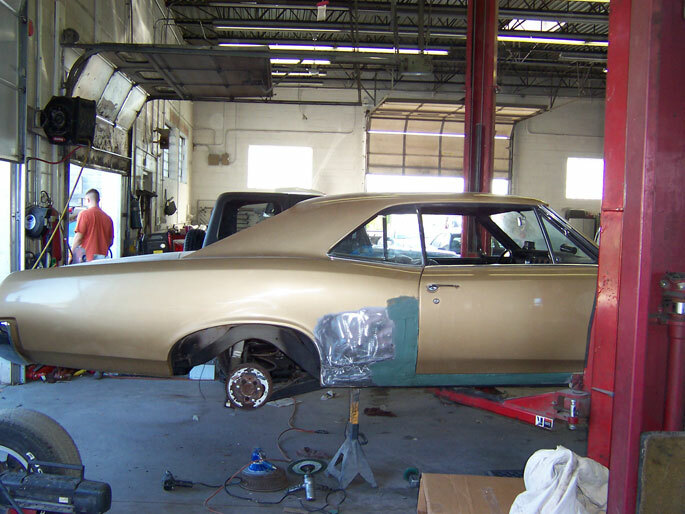 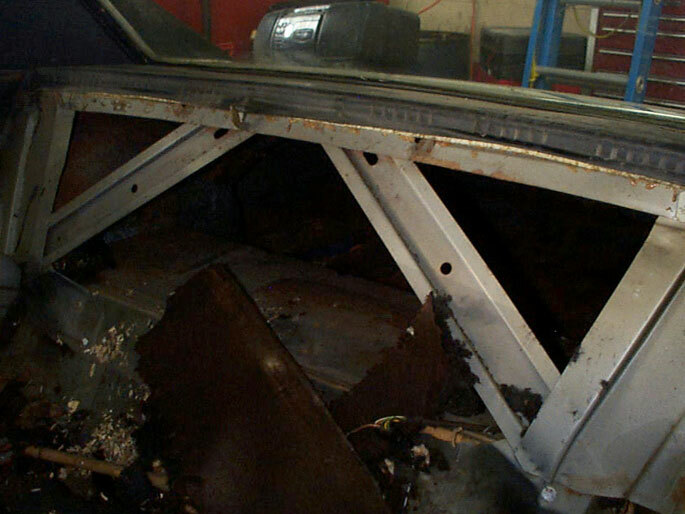 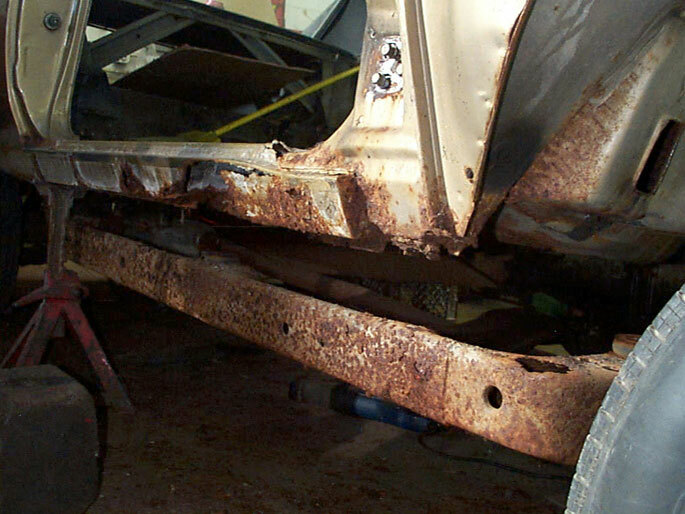 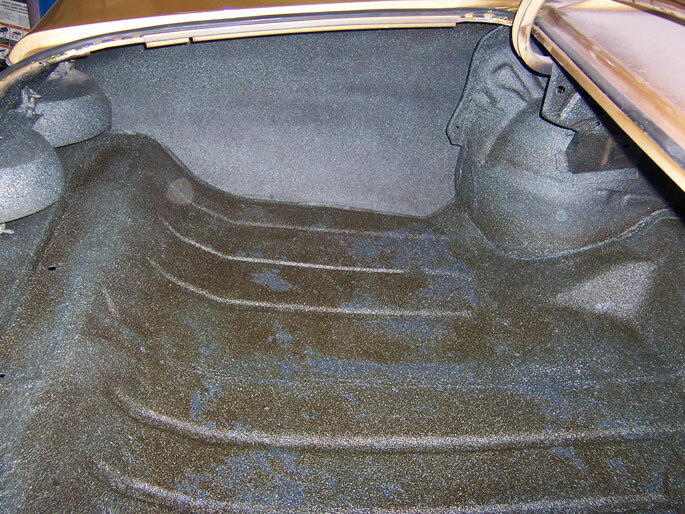 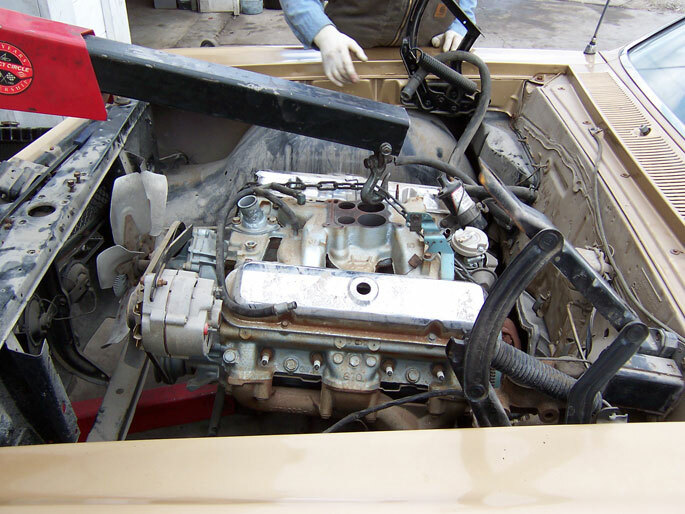 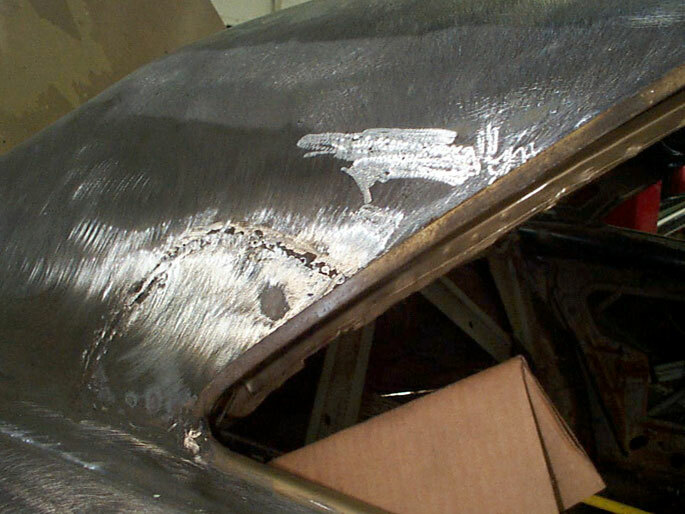 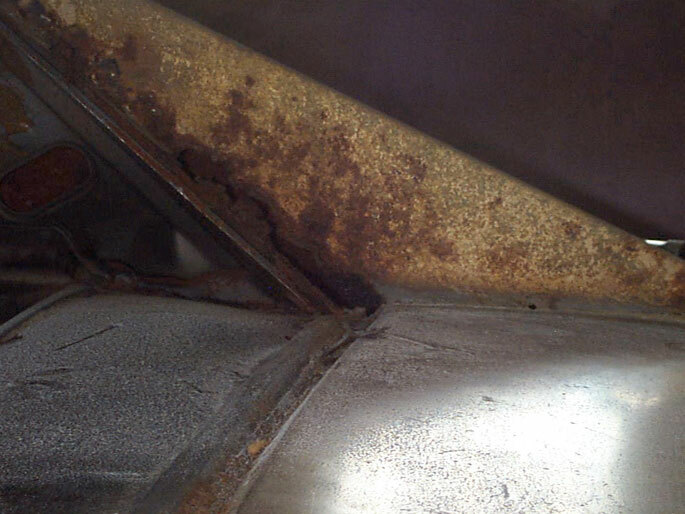 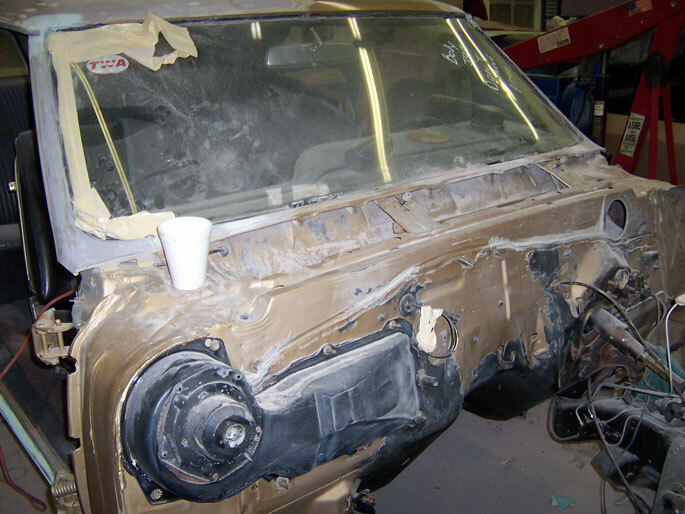 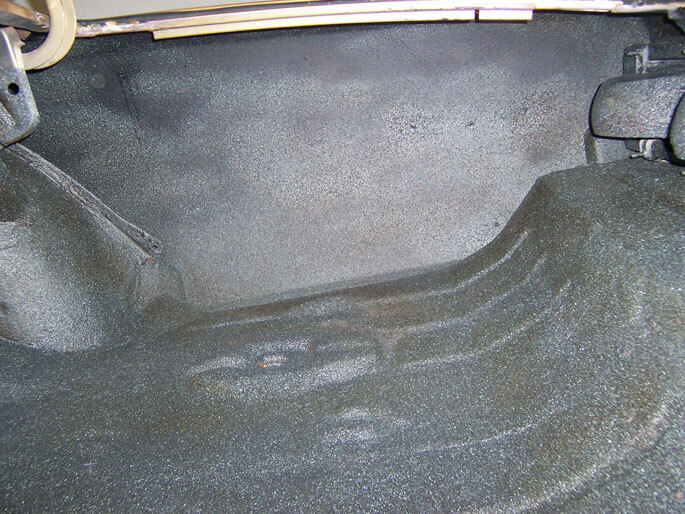 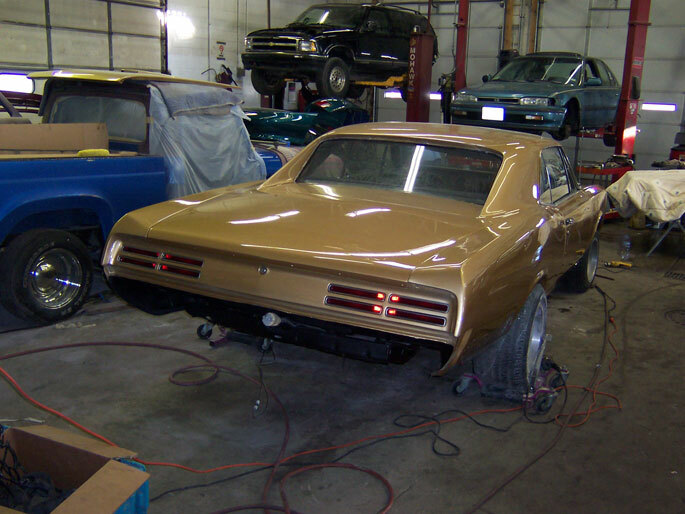 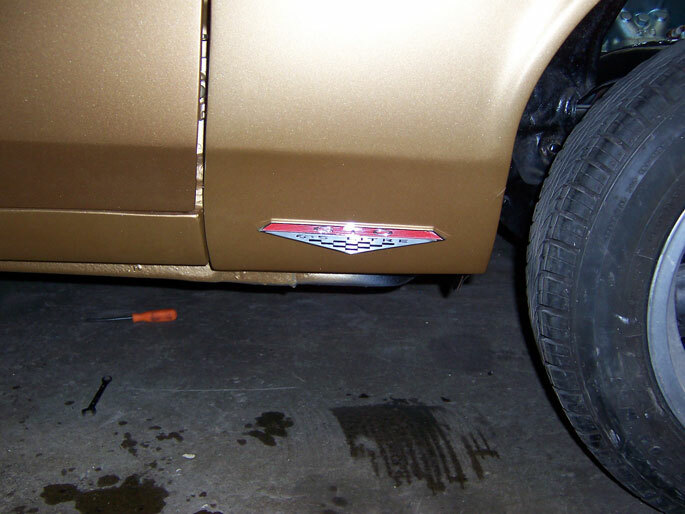 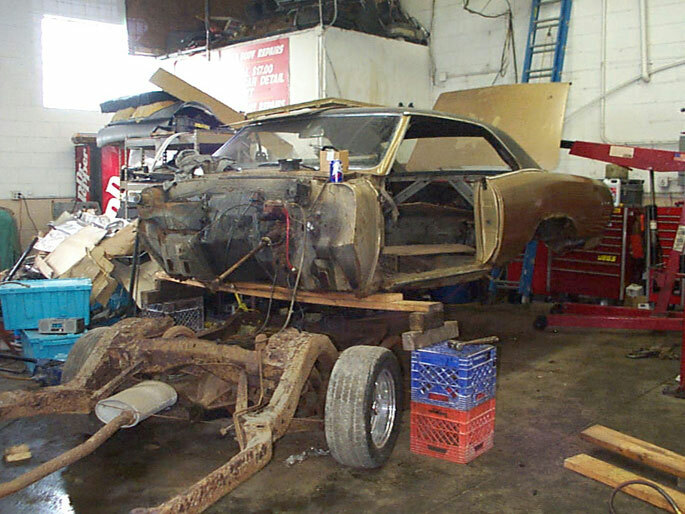 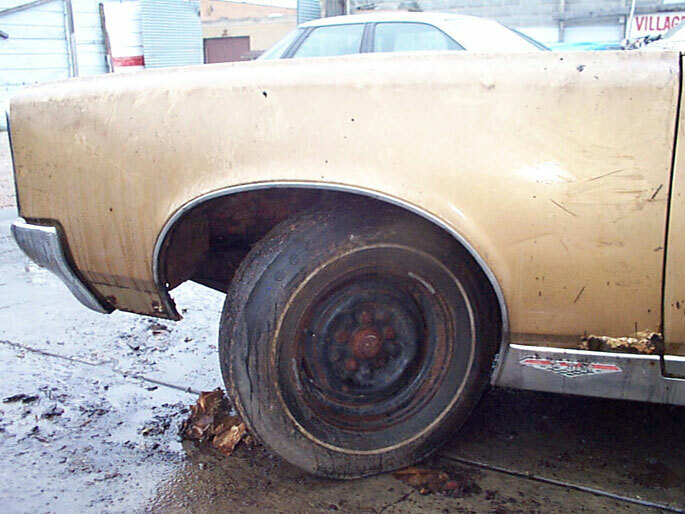 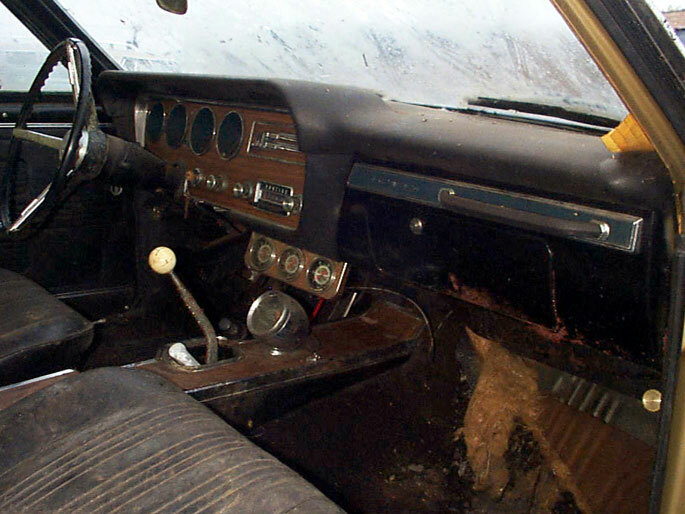 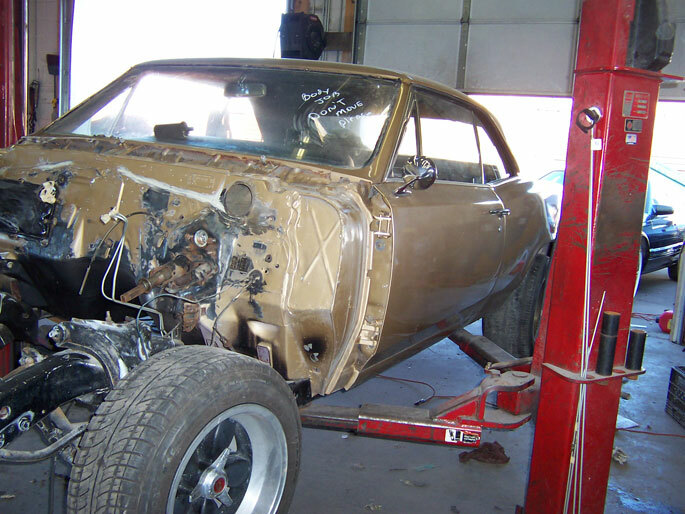 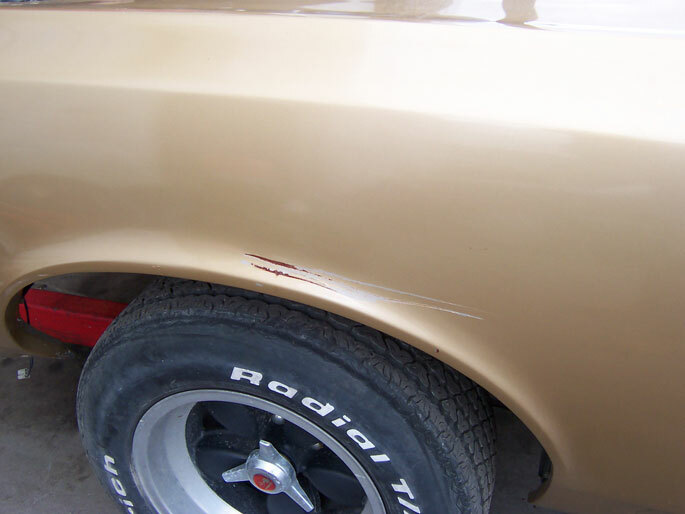 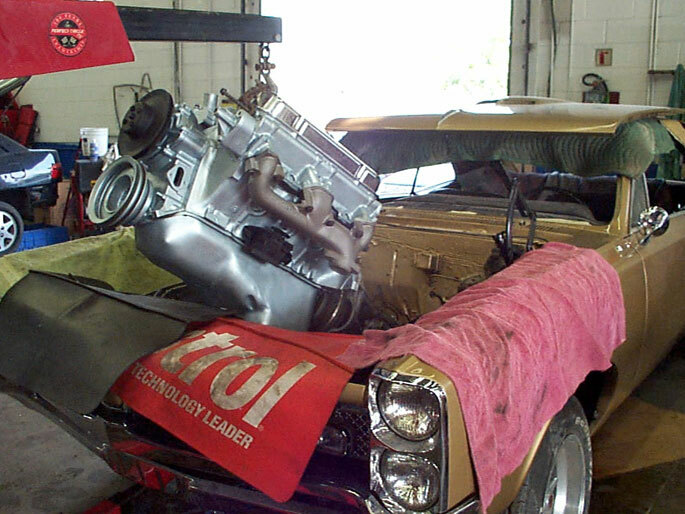 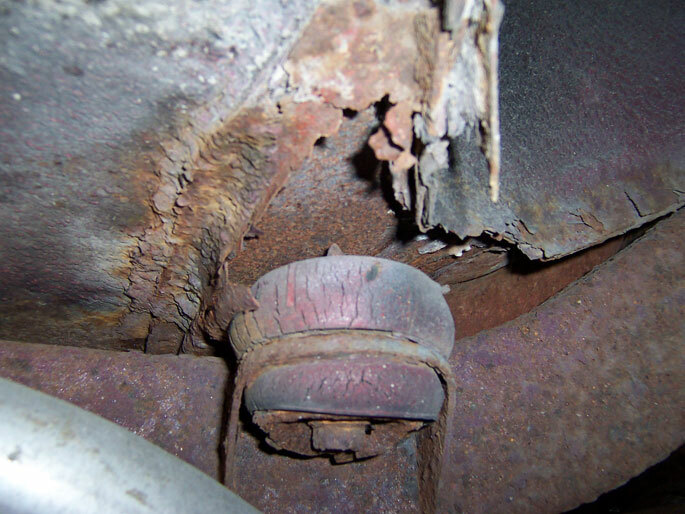 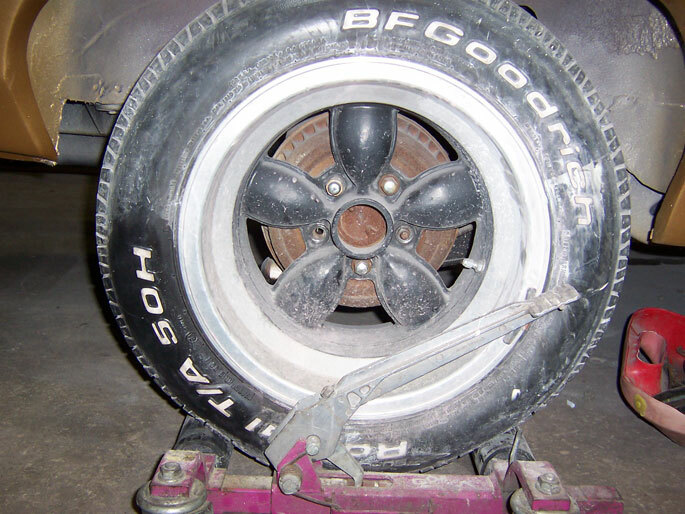 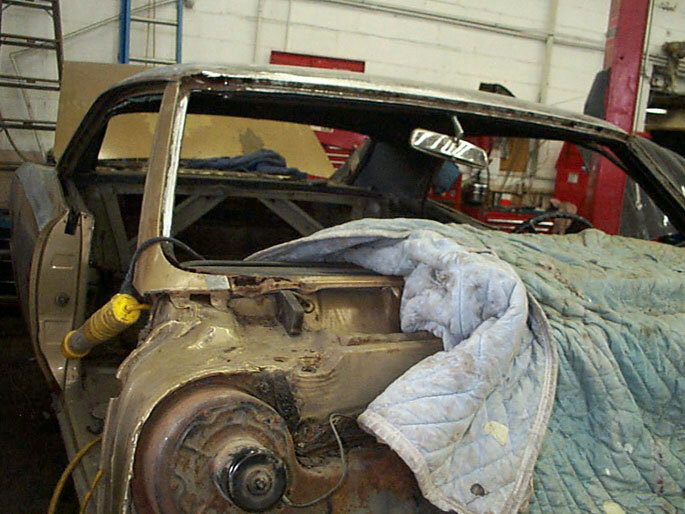 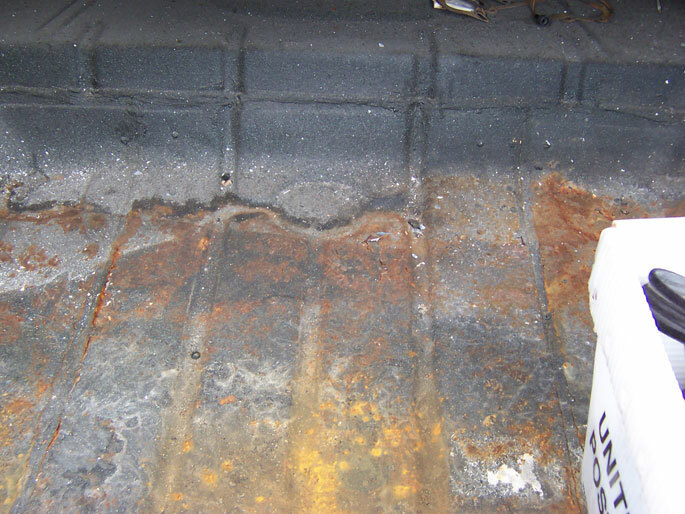 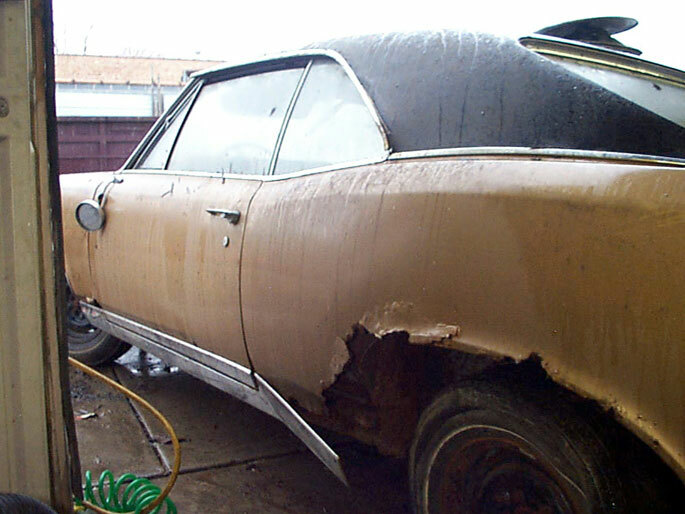 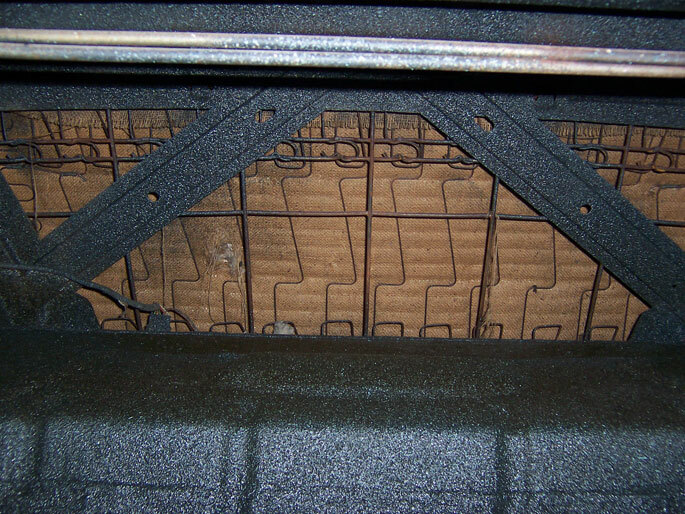 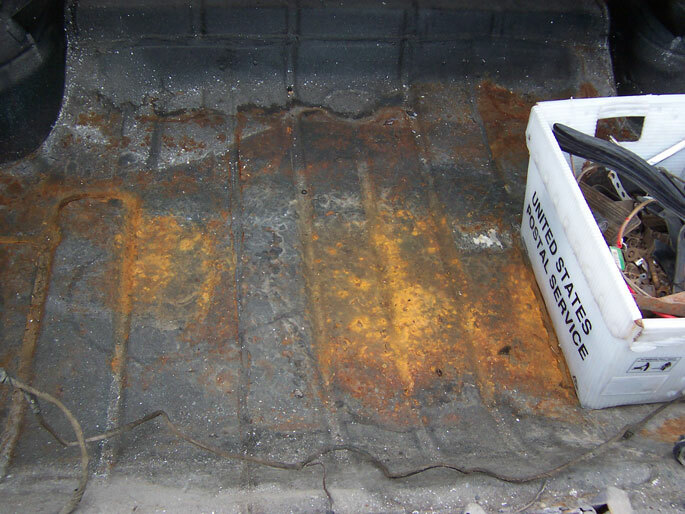 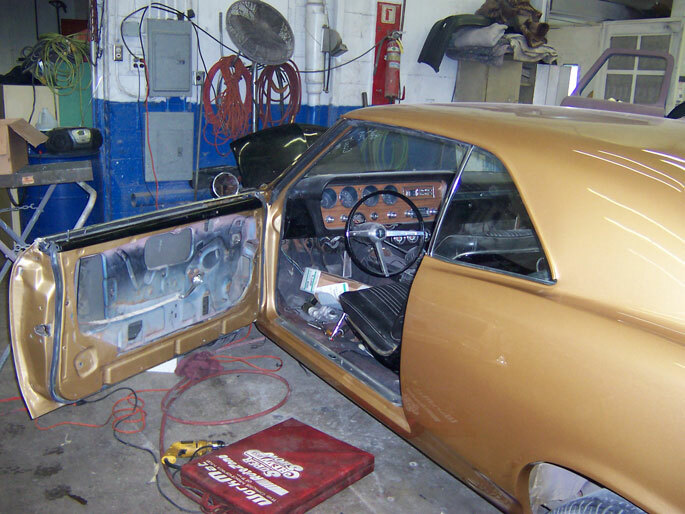 We will recommend options on how best to proceed with your restoration and then we implement your decisions. 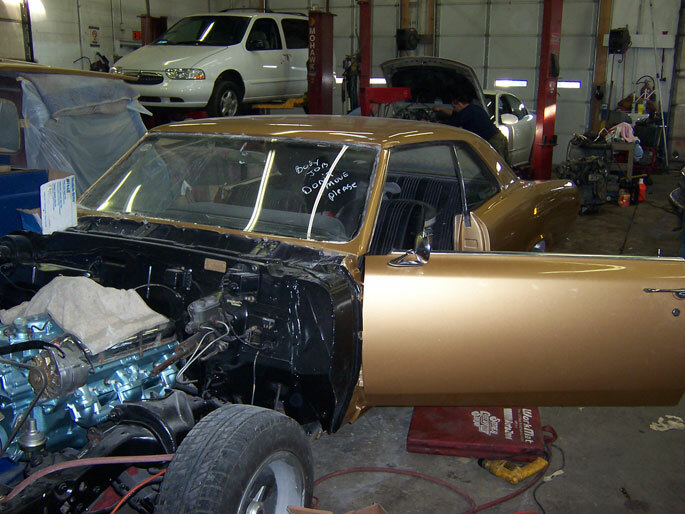 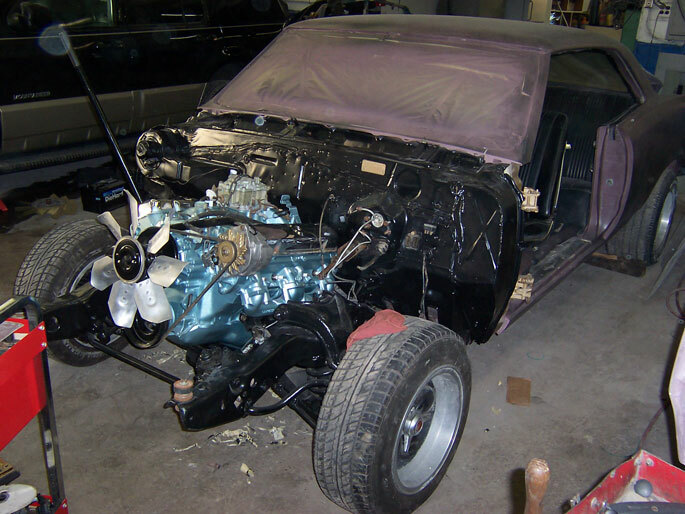 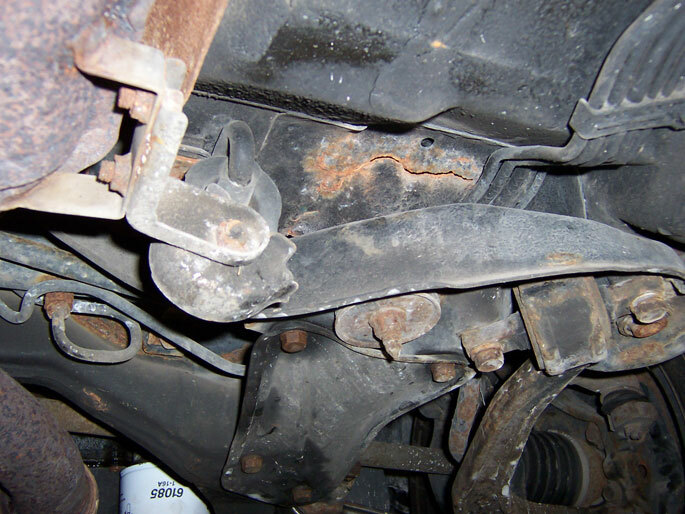 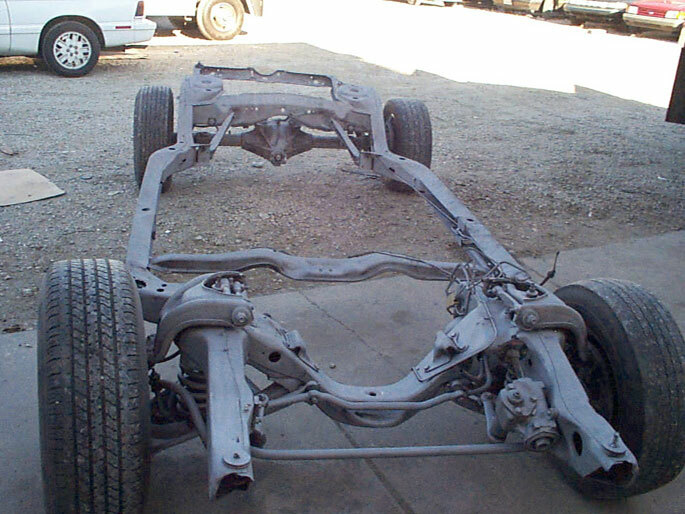 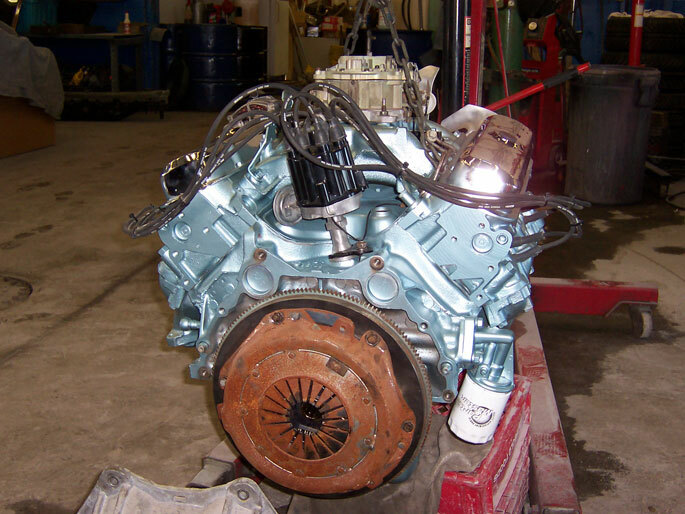 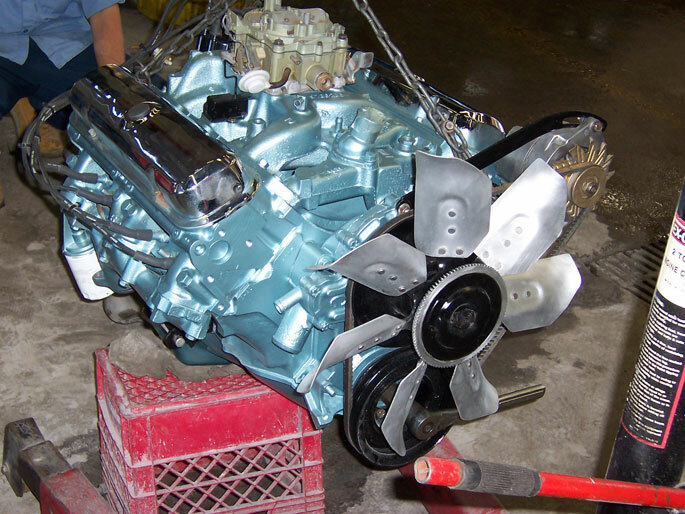 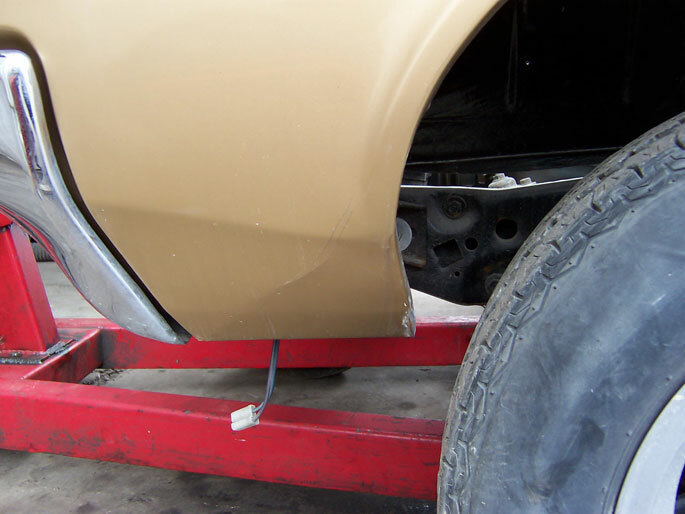 Our goal at Village Auto Body & Towing Inc., is to help you build your dream ride with quality and precision so that you will have a durable restoration with mechanical dependability that you will be able to show everyone.